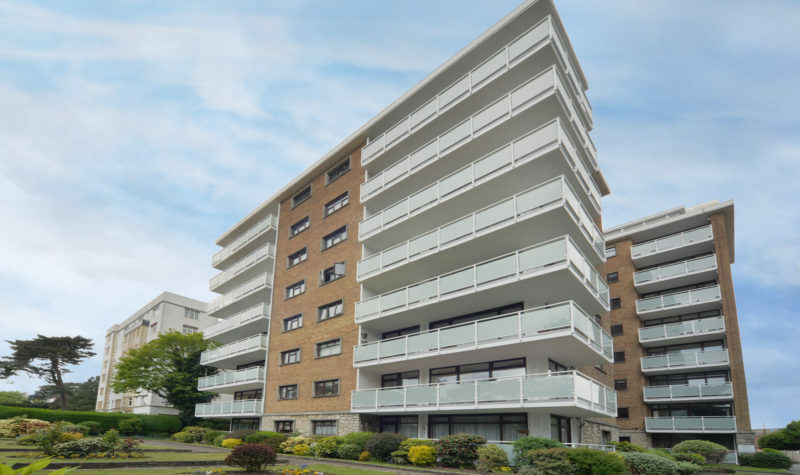 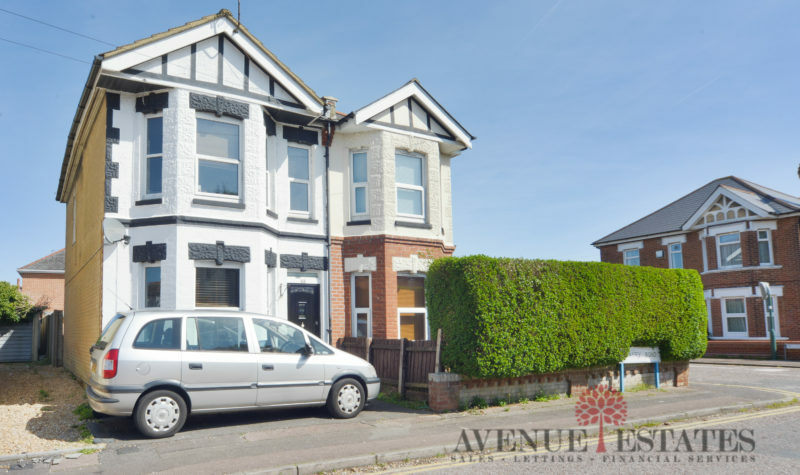 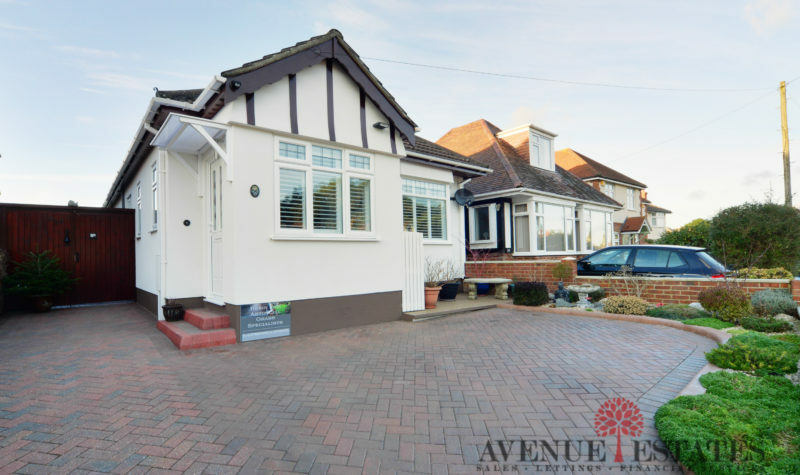 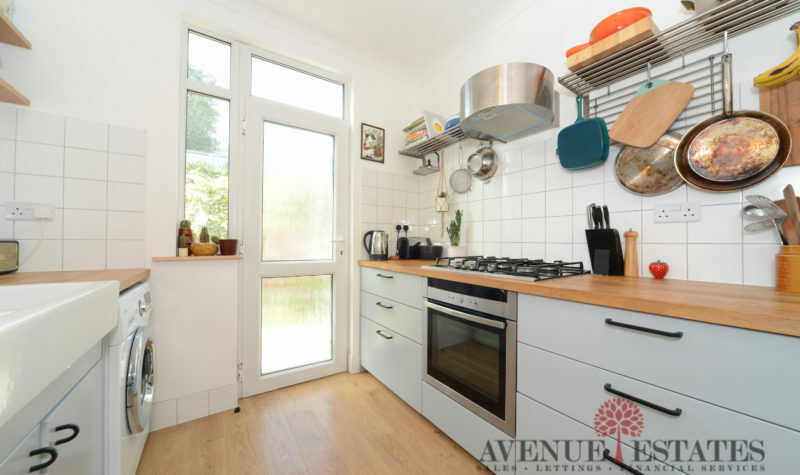 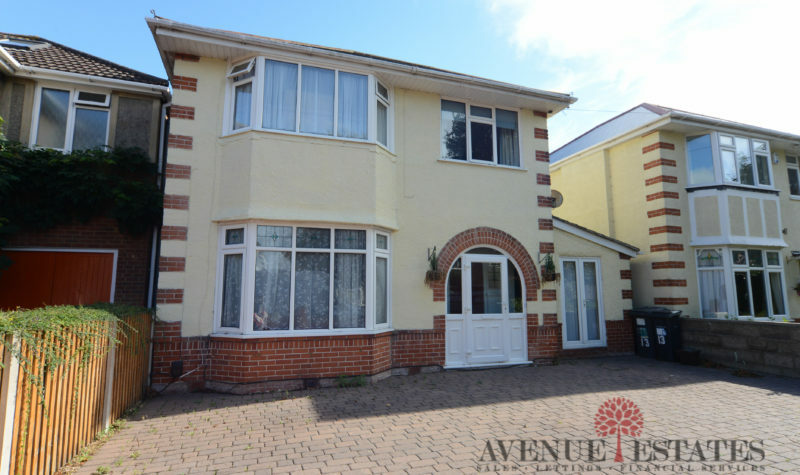 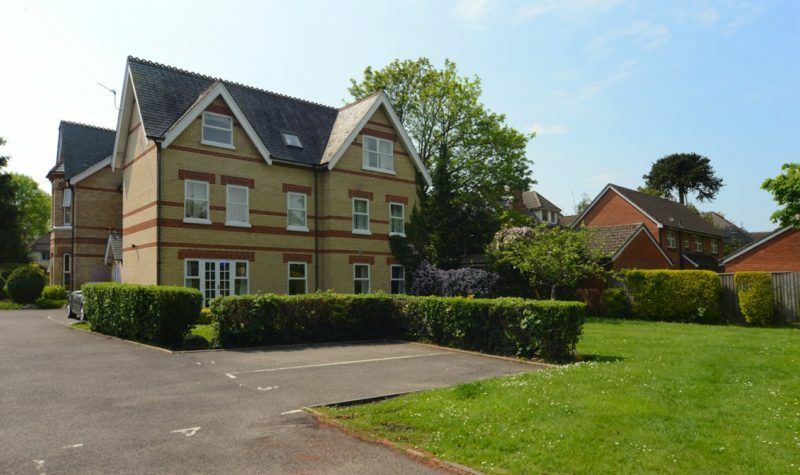 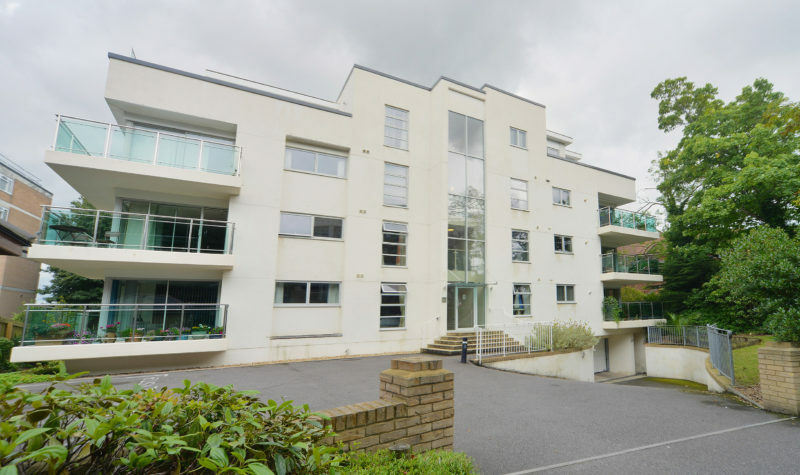 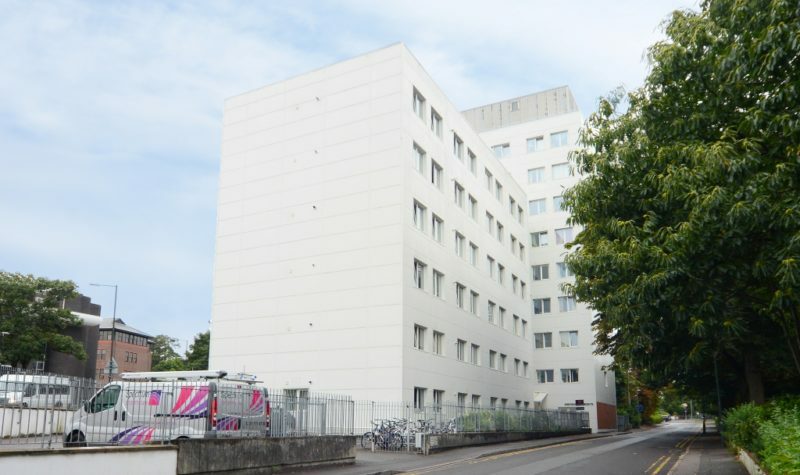 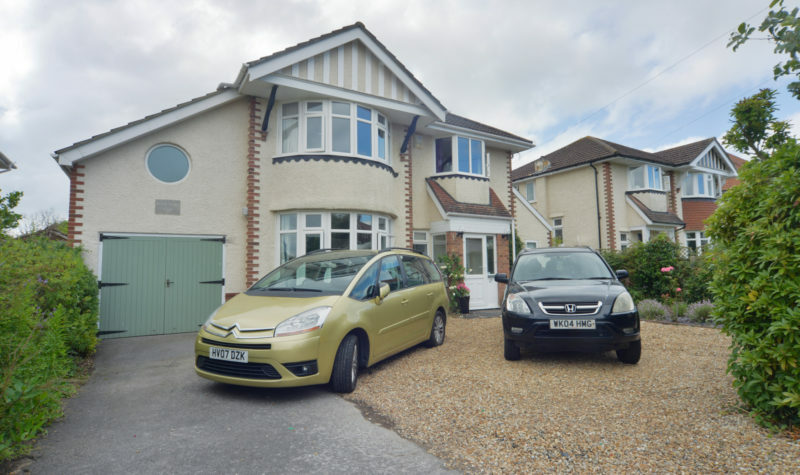 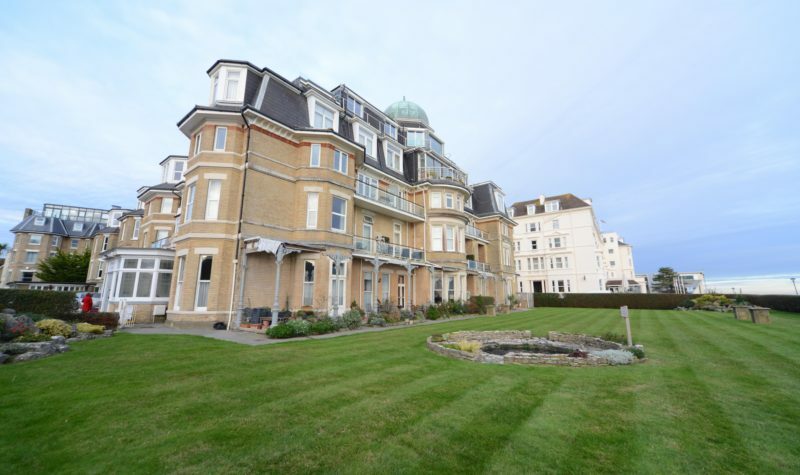 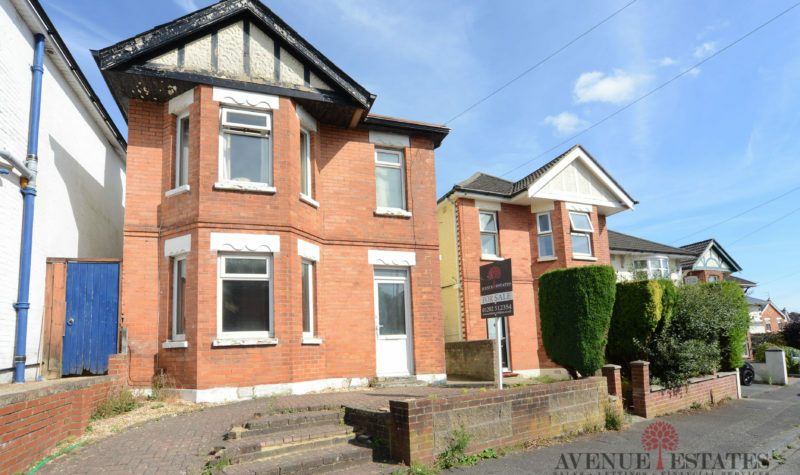 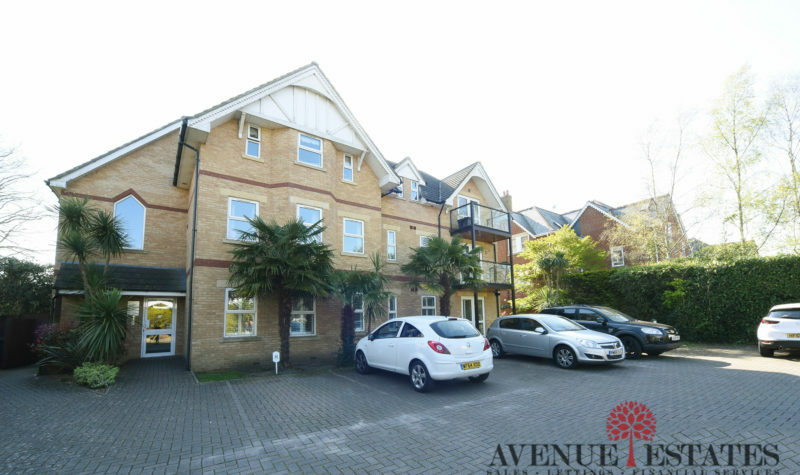 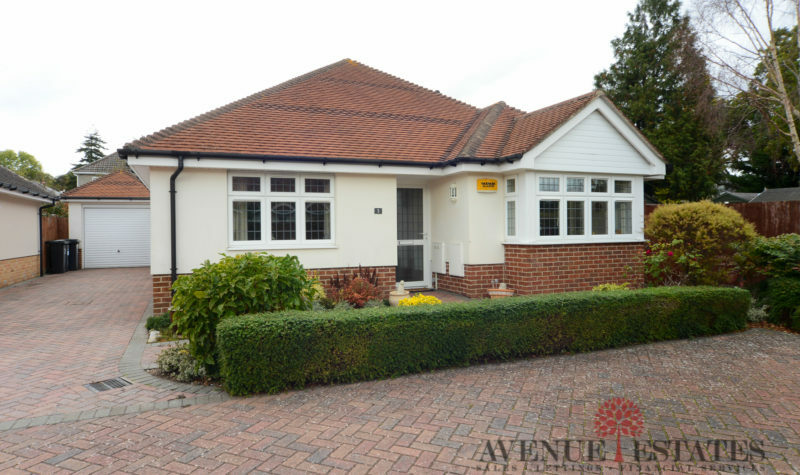 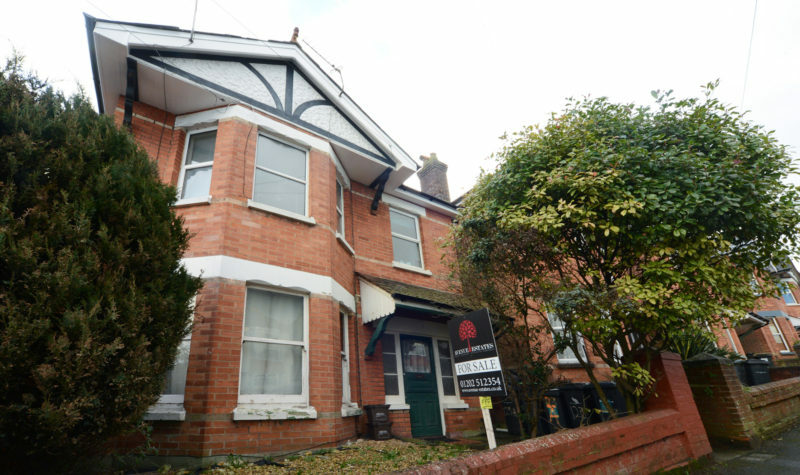 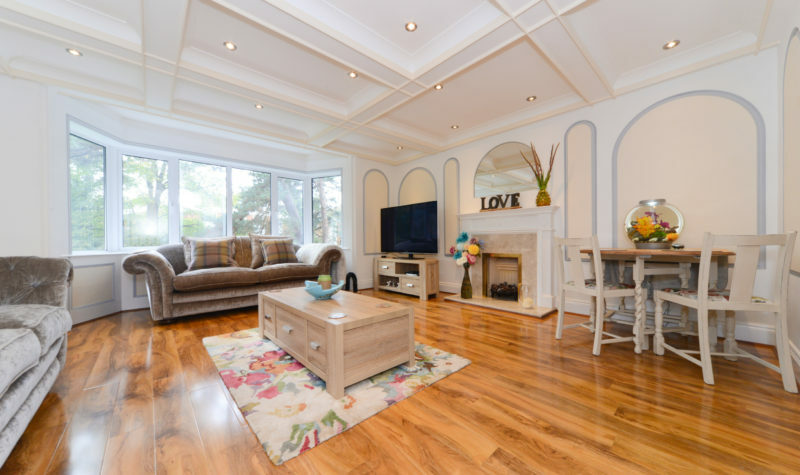 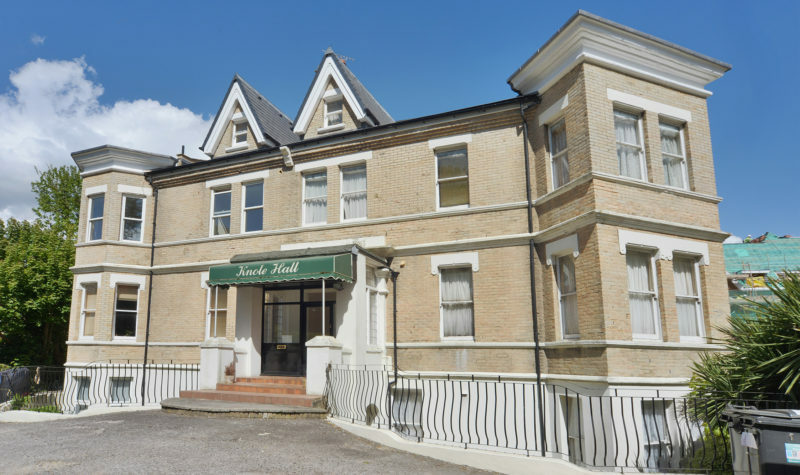 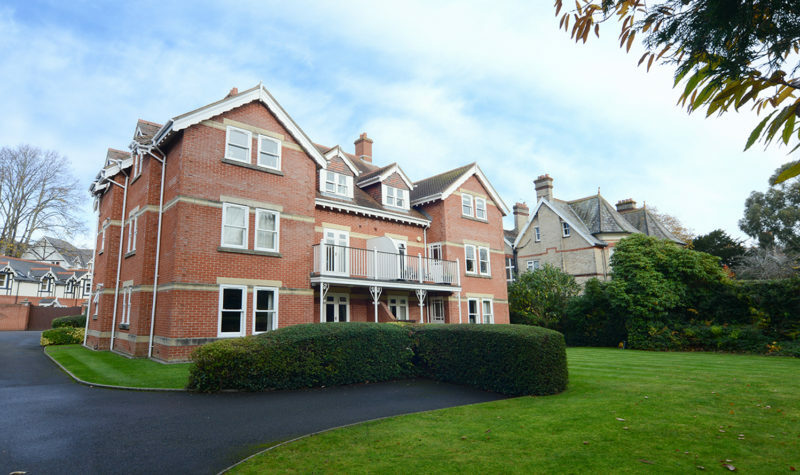 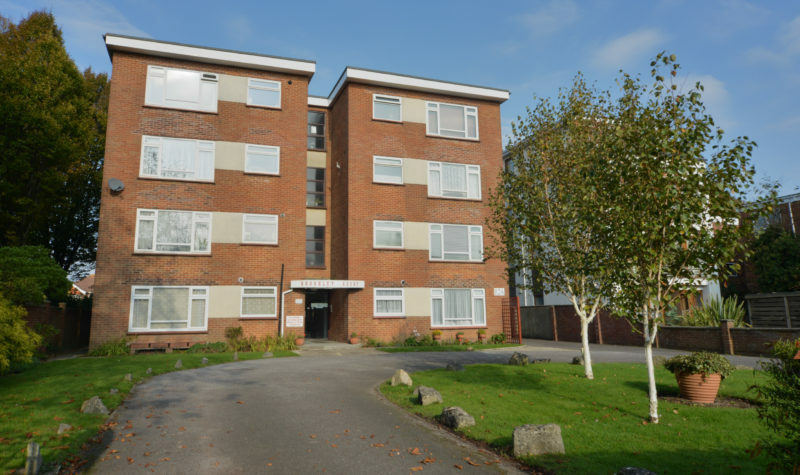 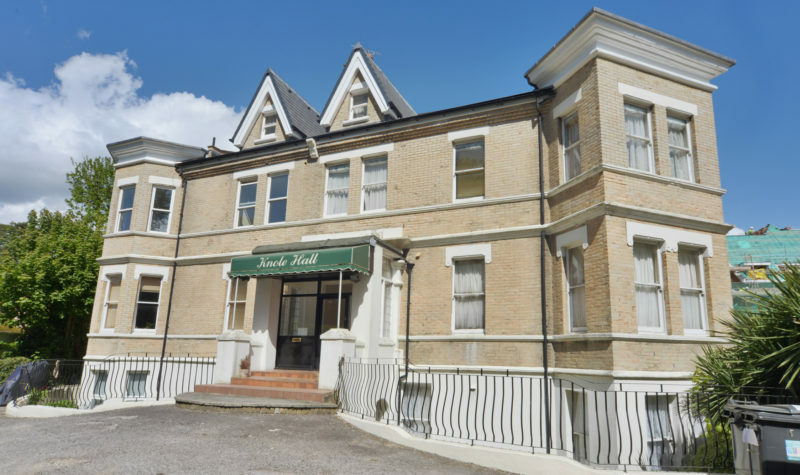 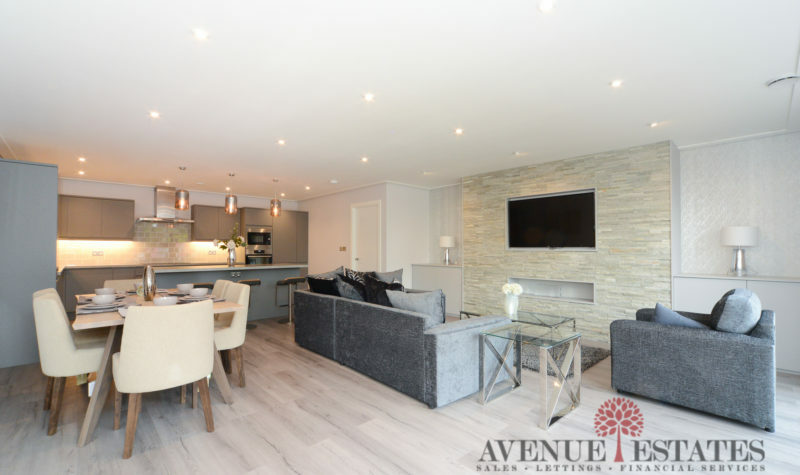 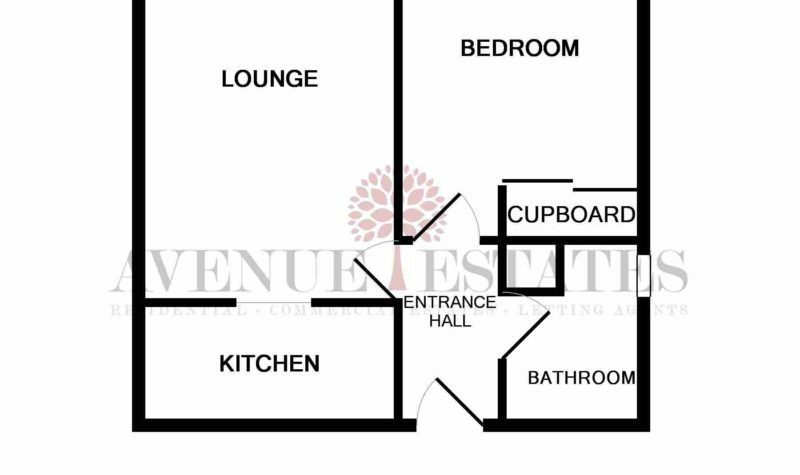 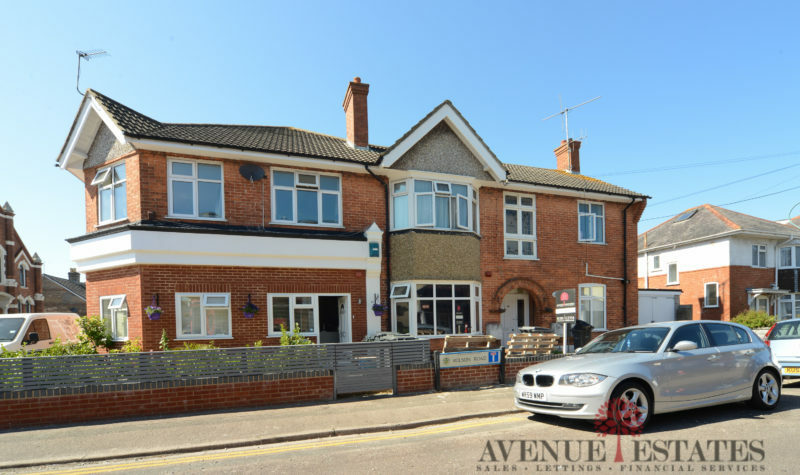 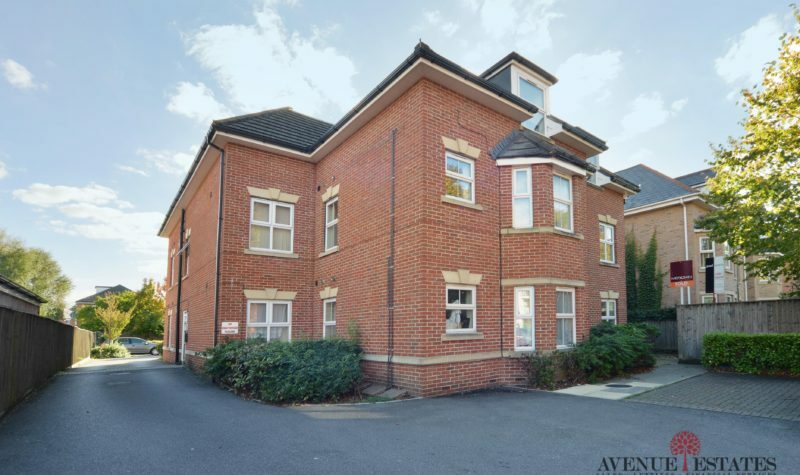 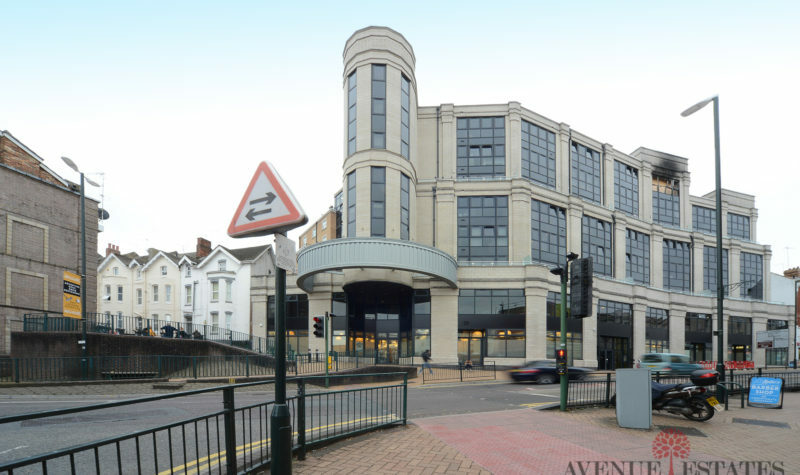 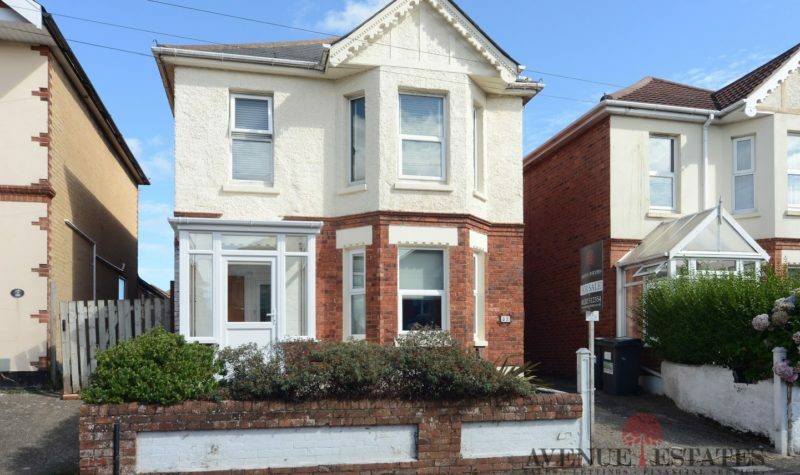 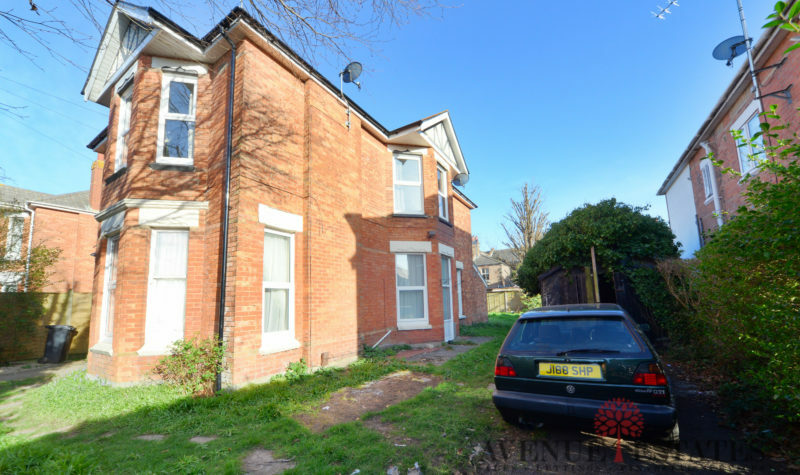 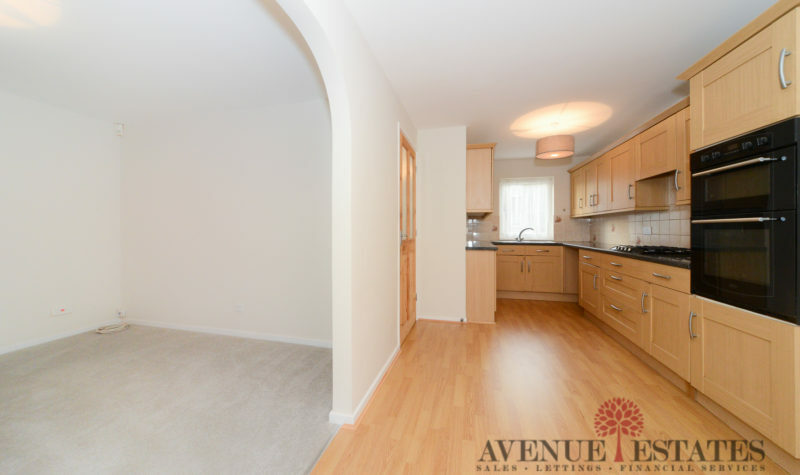 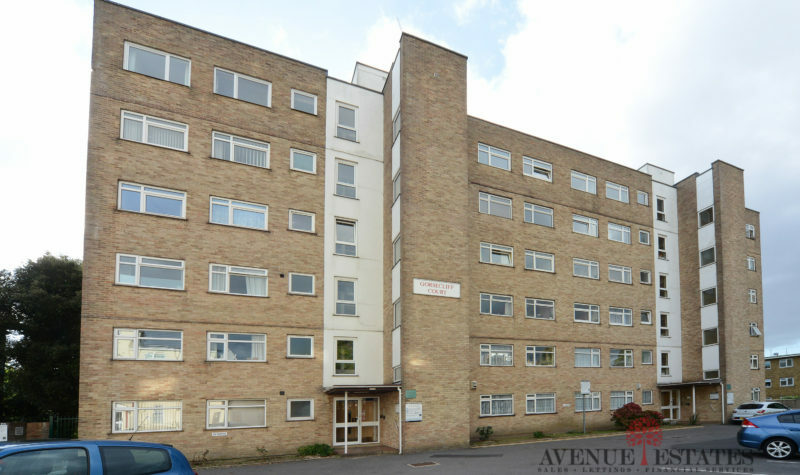 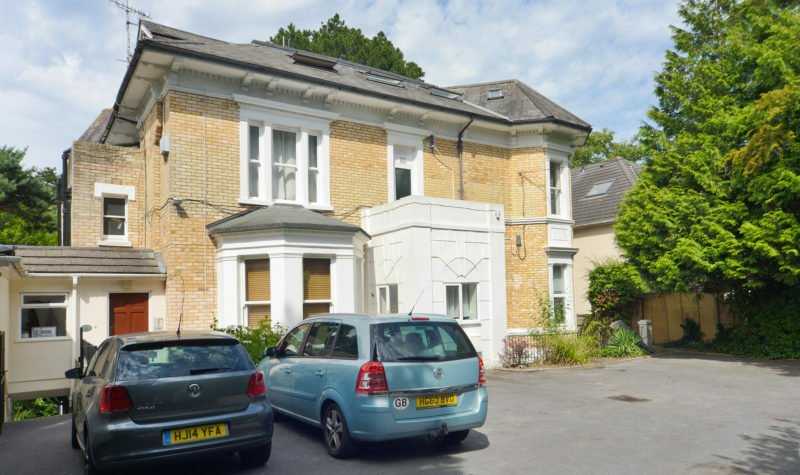 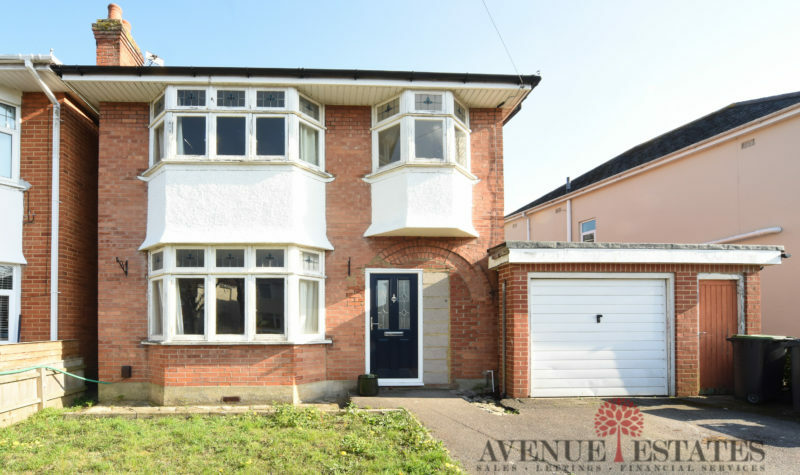 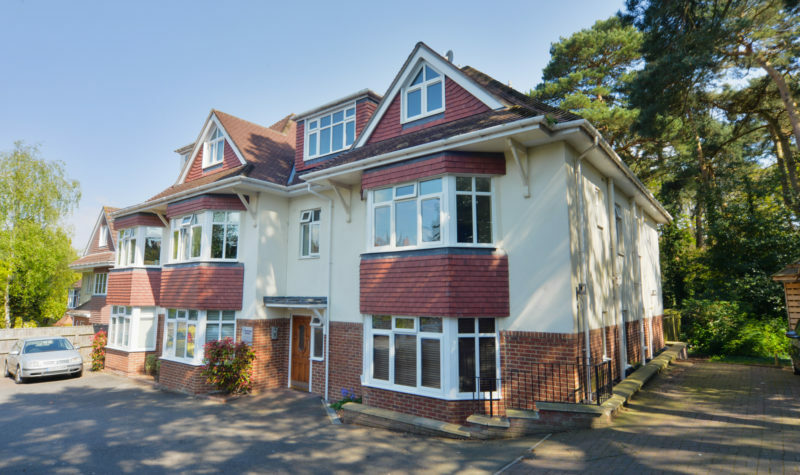 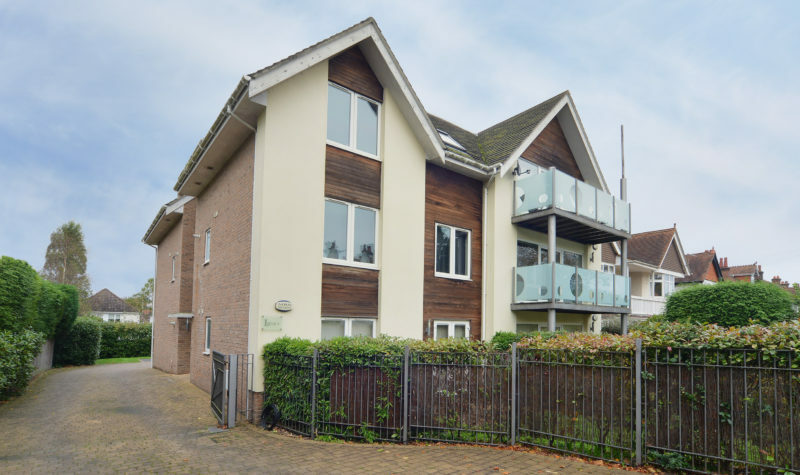 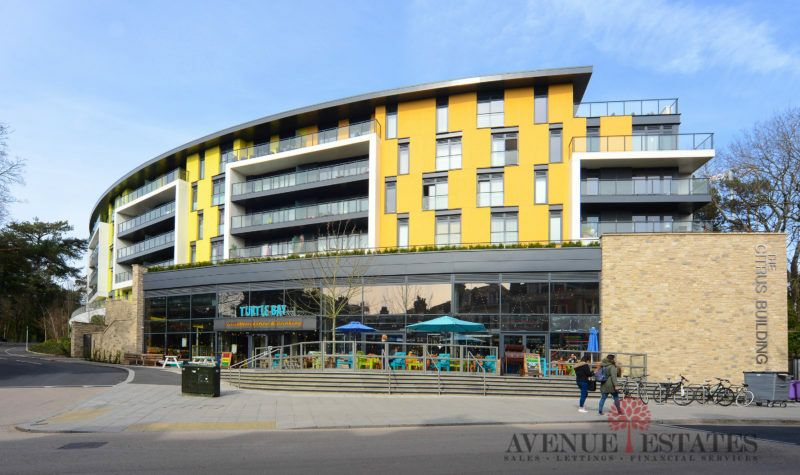 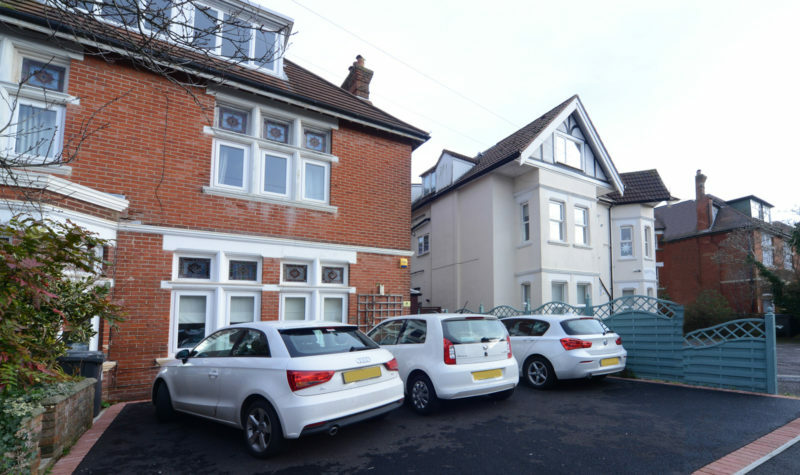 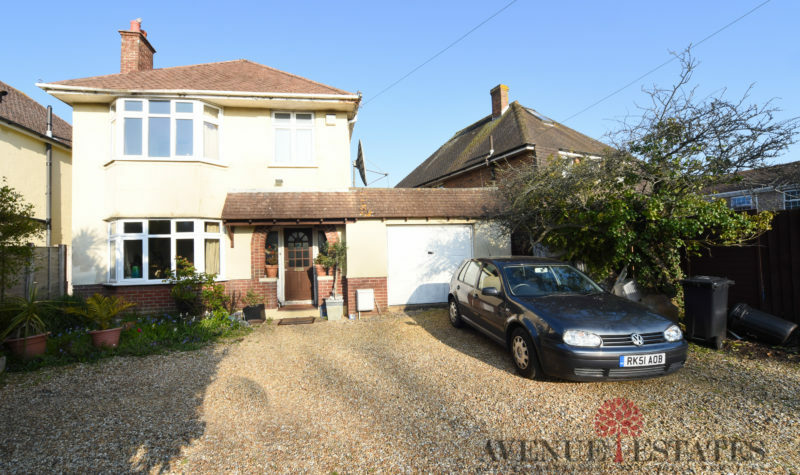 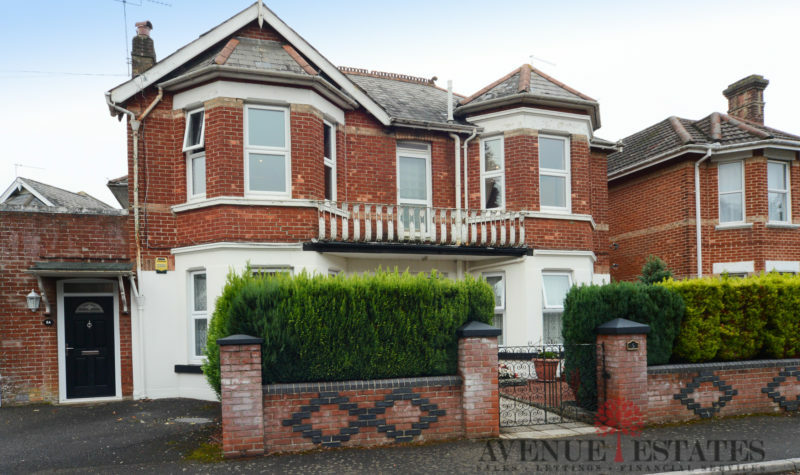 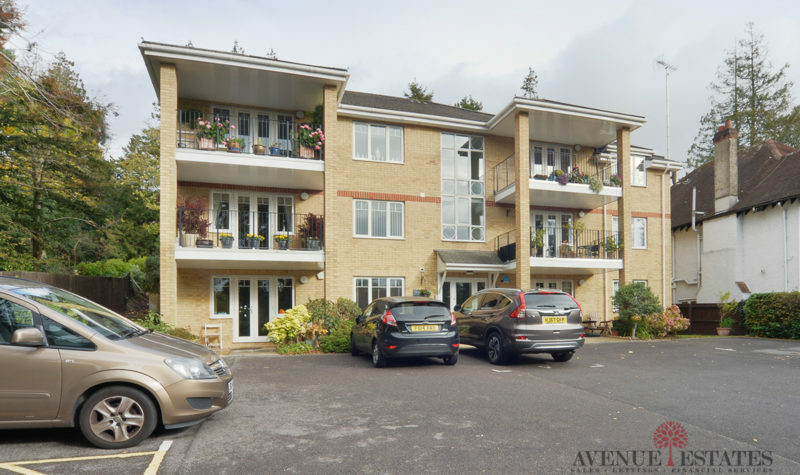 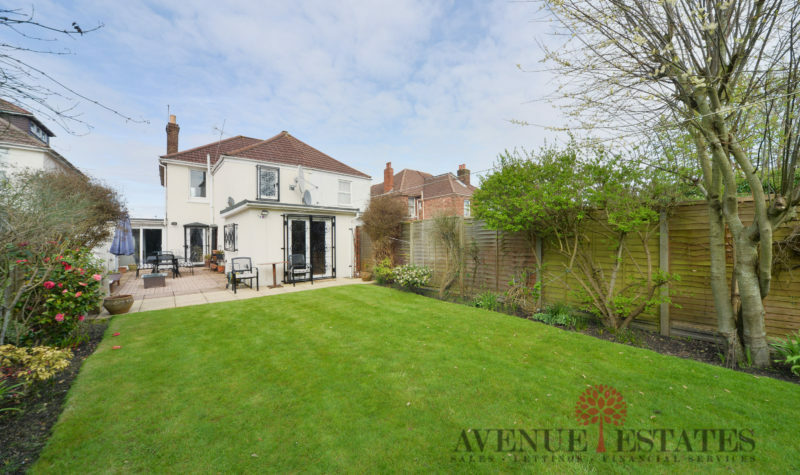 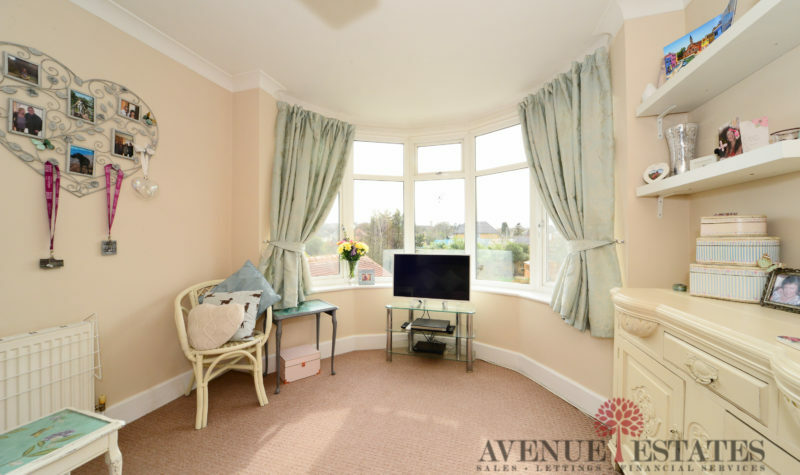 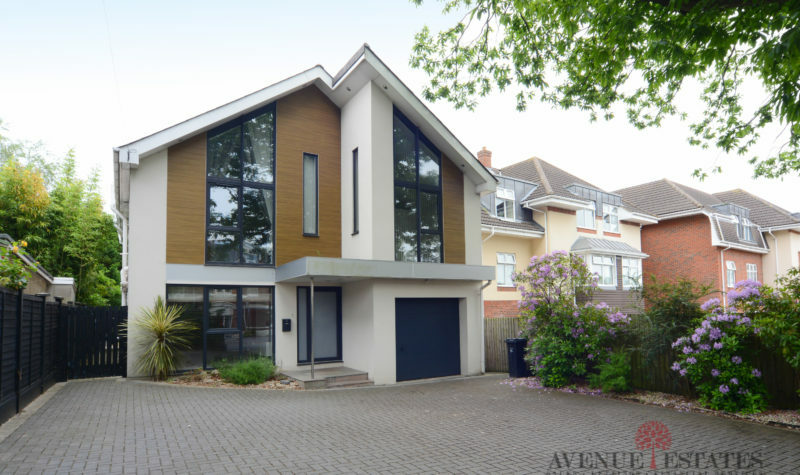 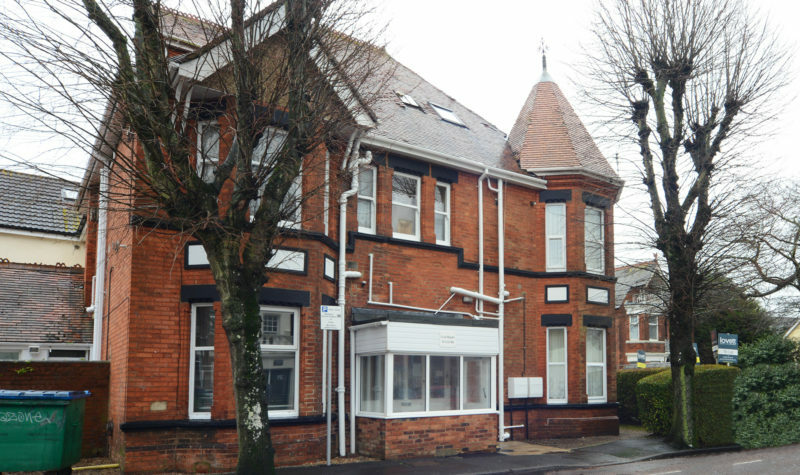 Avenue Estates are delighted to offer this top floor purpose built one bedroom apartment situated in the popular Springbourne area of Bournemouth just a short five minute walk from the Train Station and a fifteen minute walk from the Town Centre. 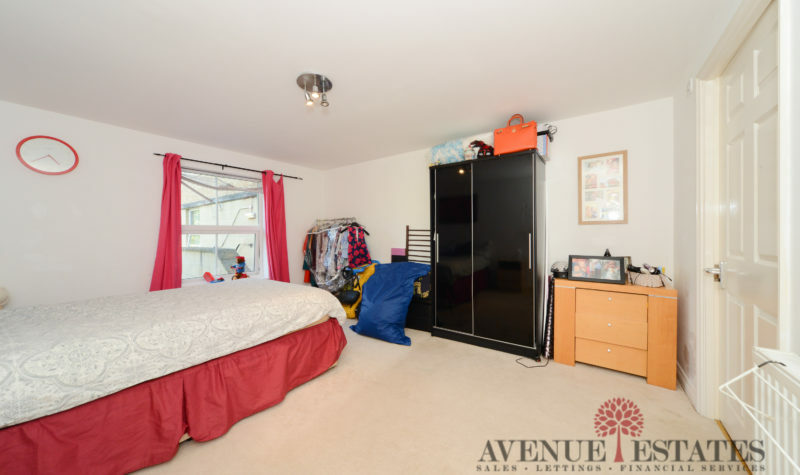 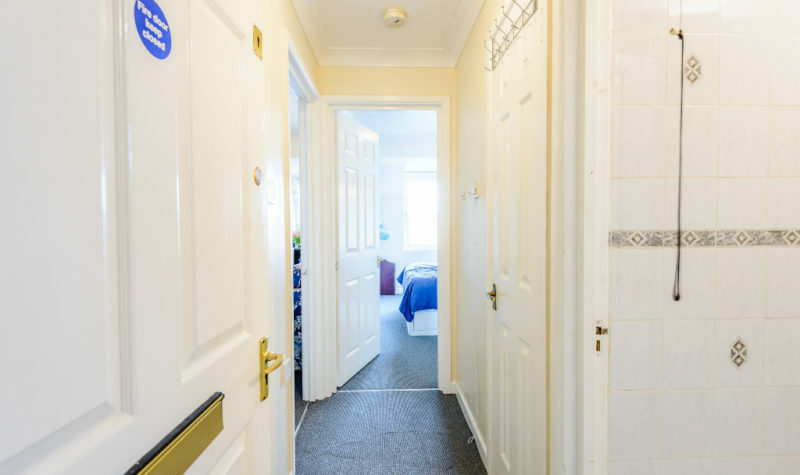 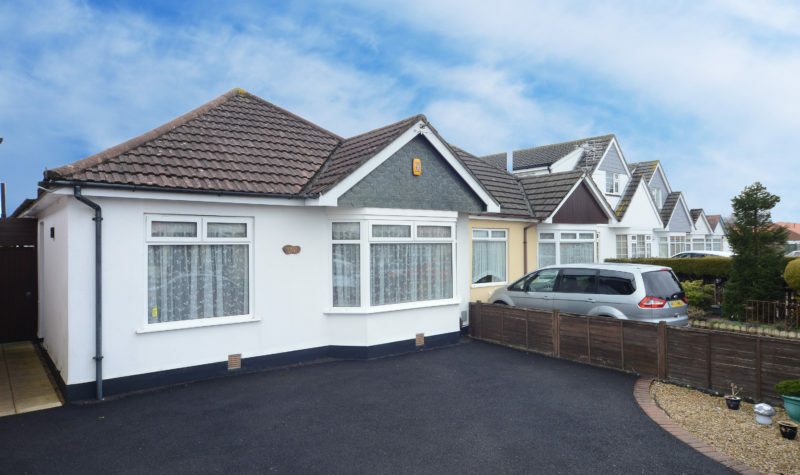 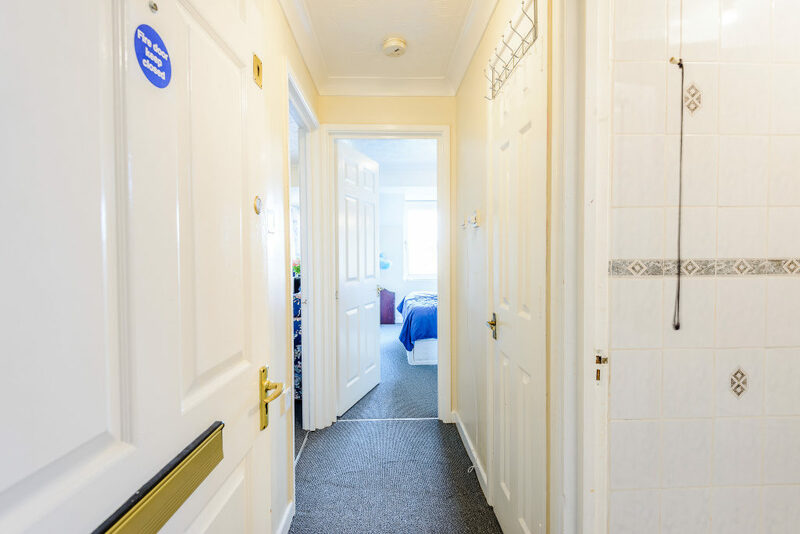 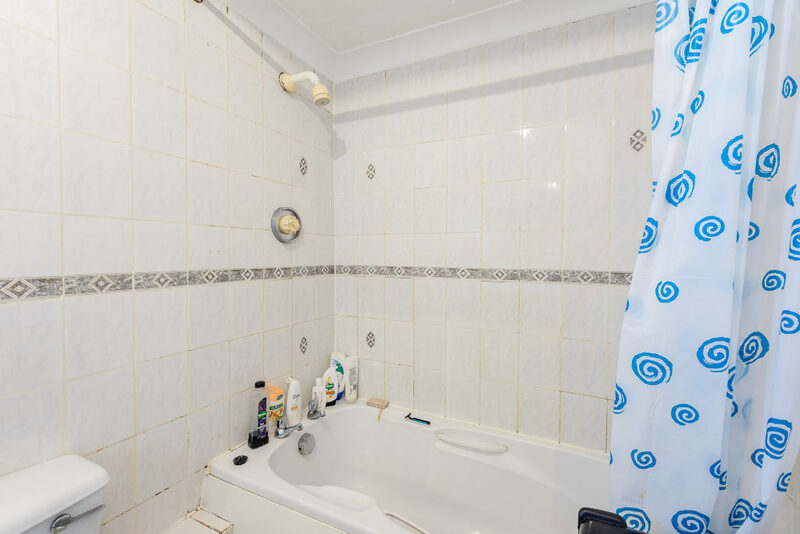 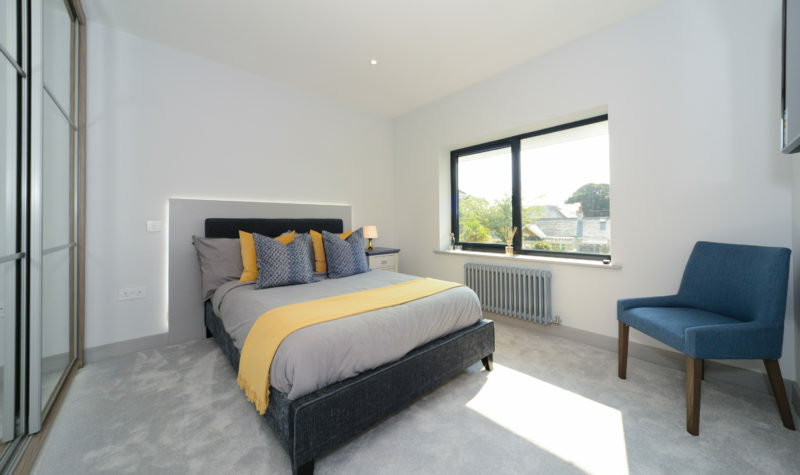 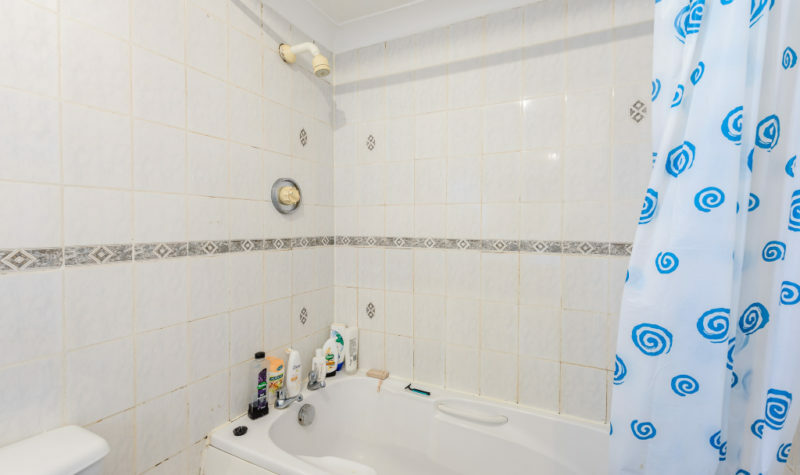 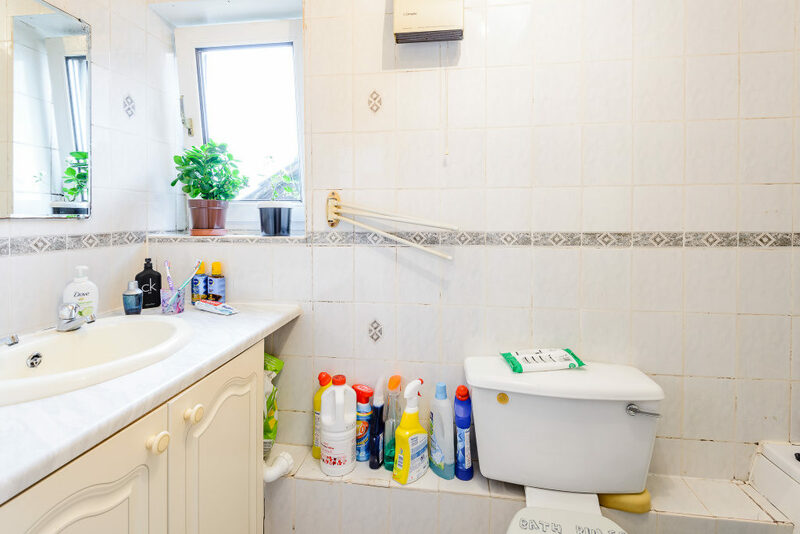 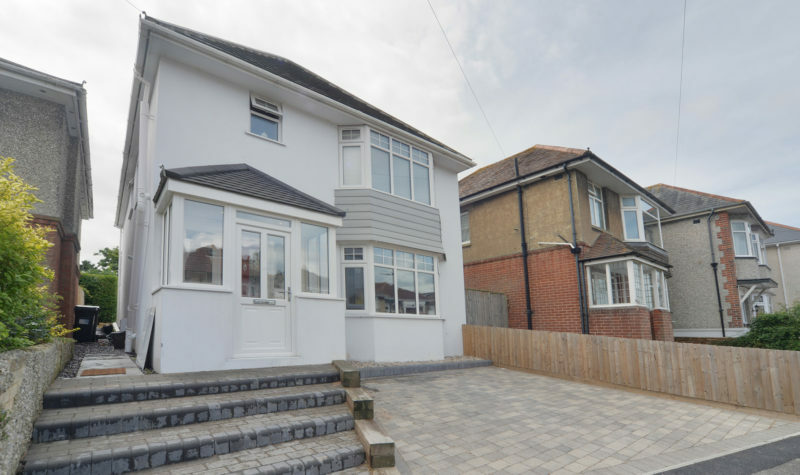 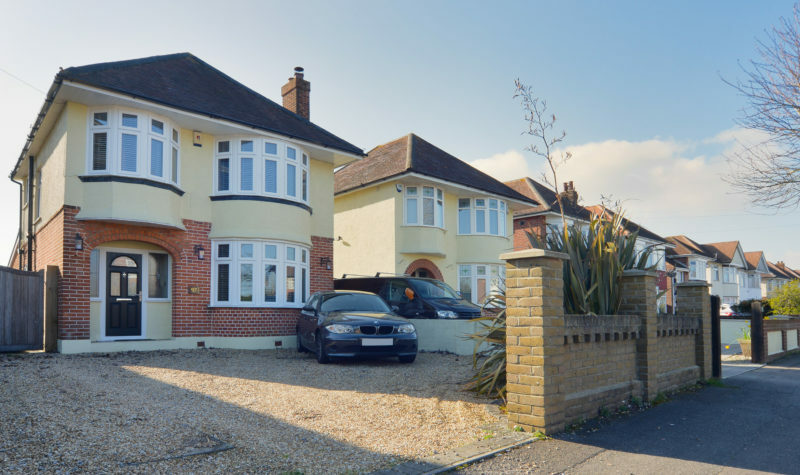 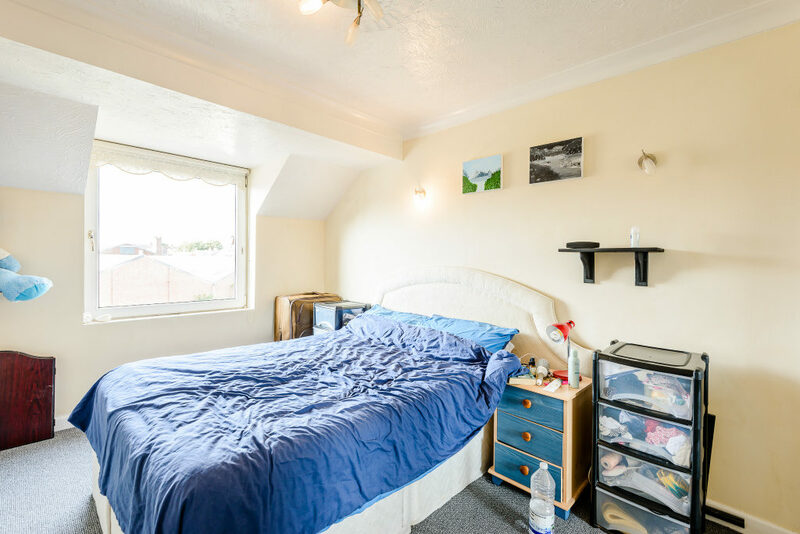 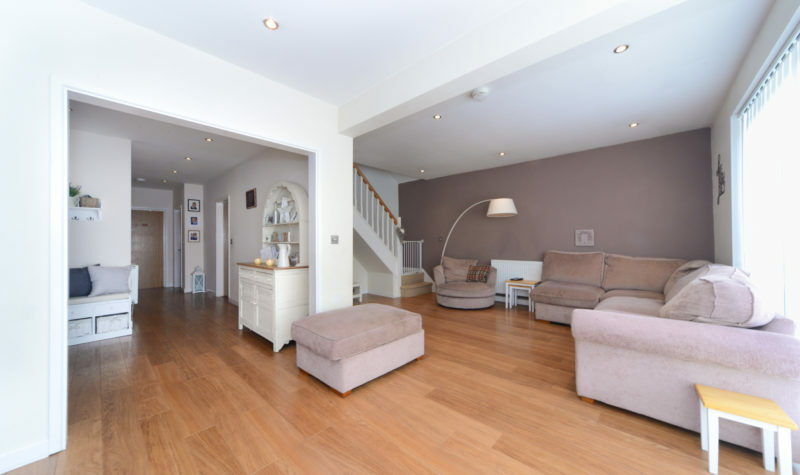 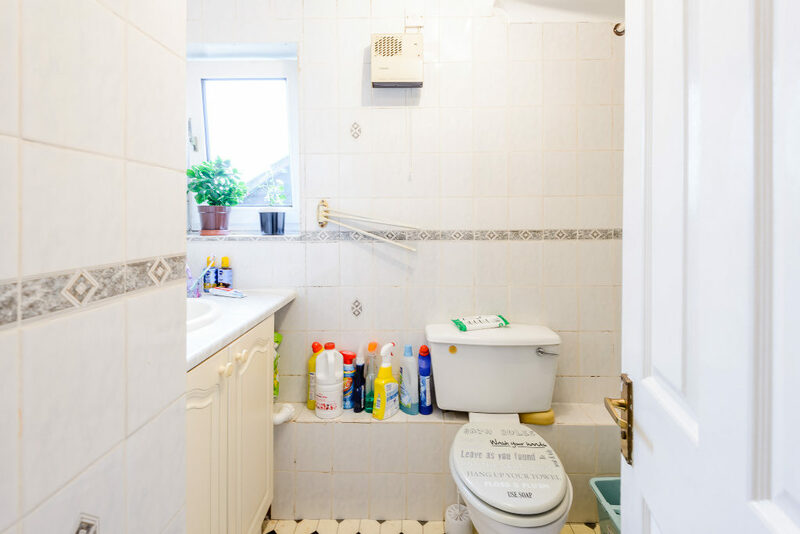 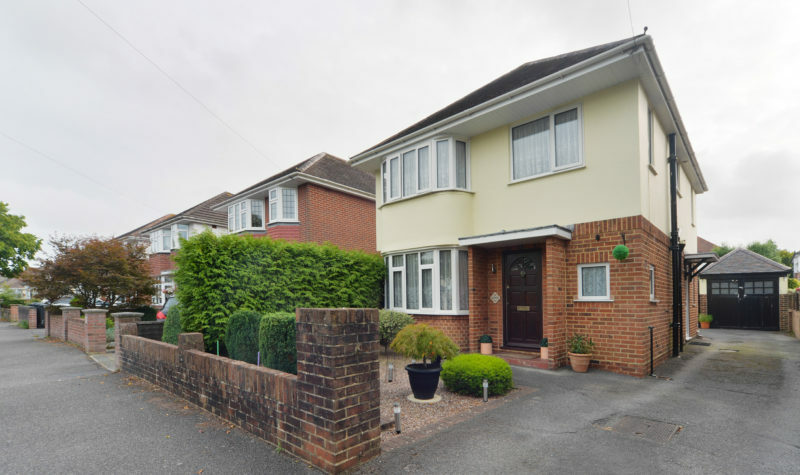 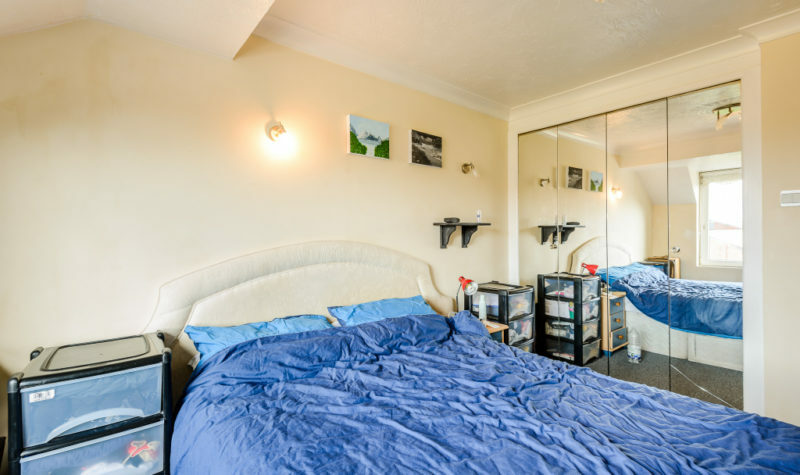 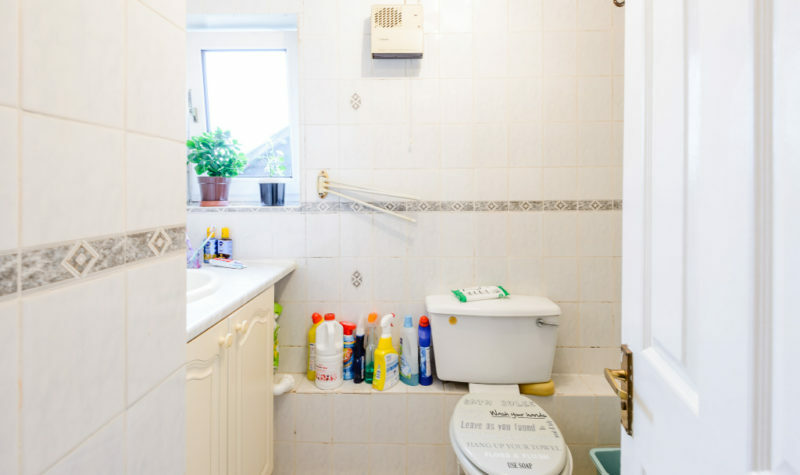 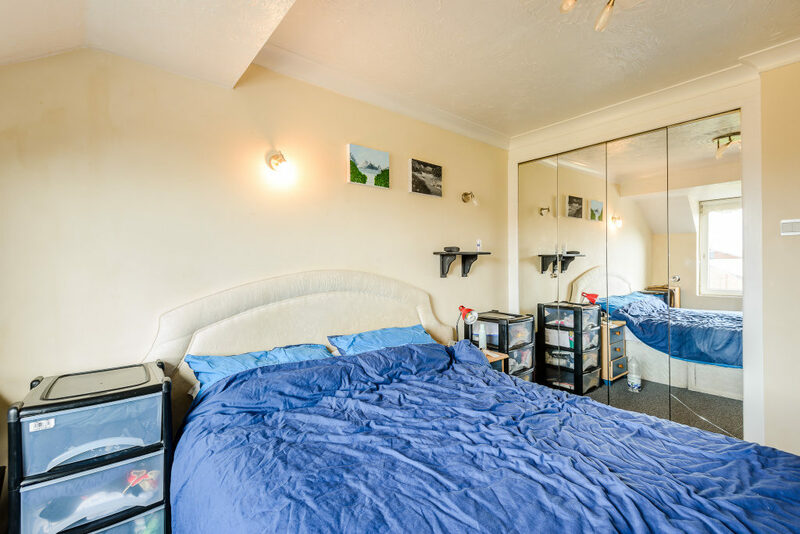 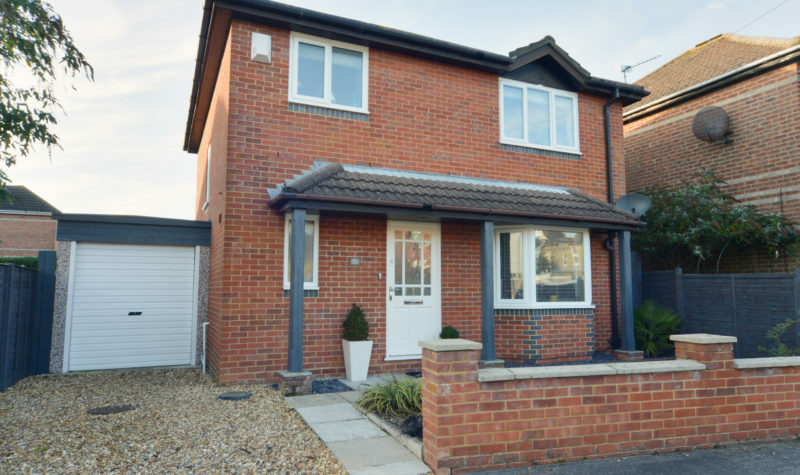 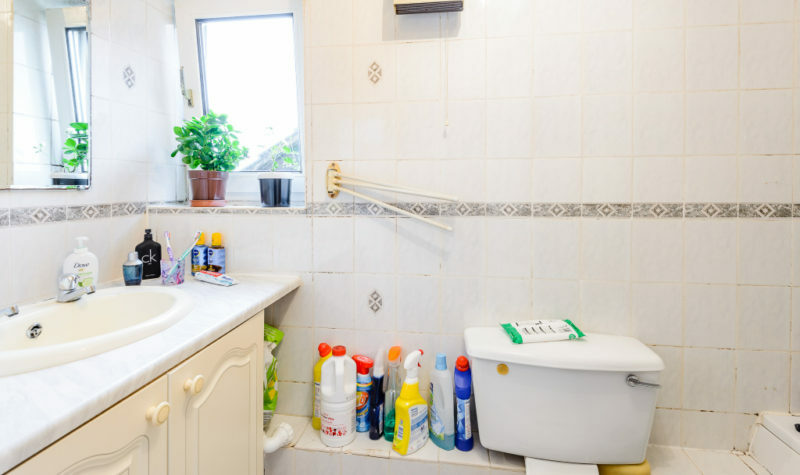 The property is accessed via a secure communal intercom system and offers entrance hallway, fitted kitchen, light and airy living room, bathroom, cupboard and a double bedroom with fitted wardrobes. 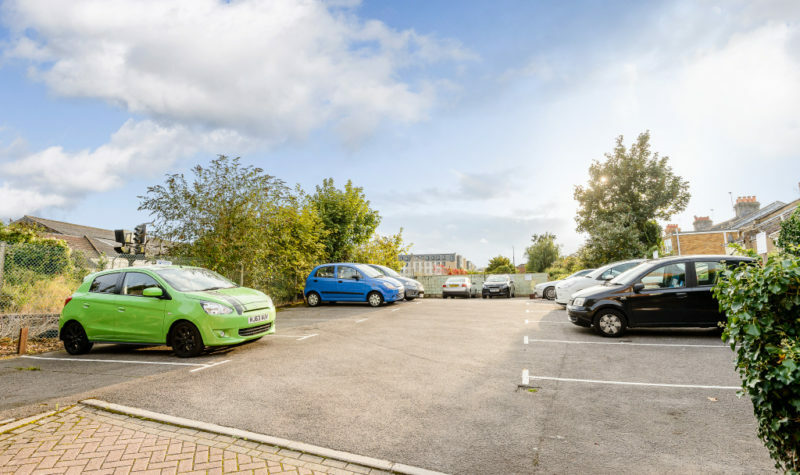 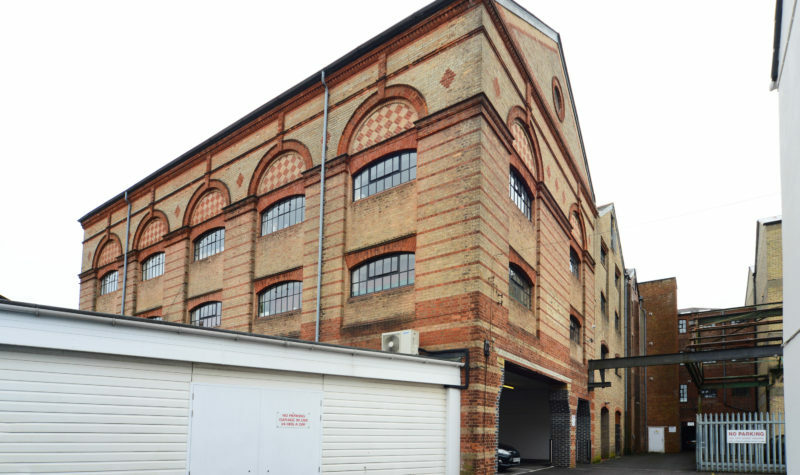 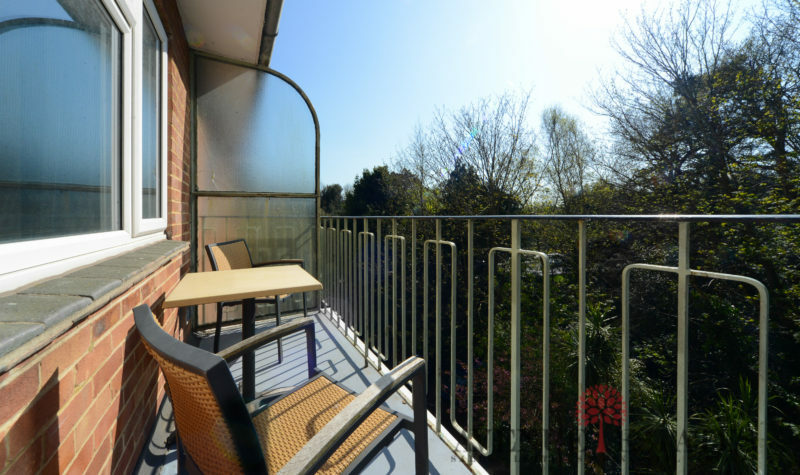 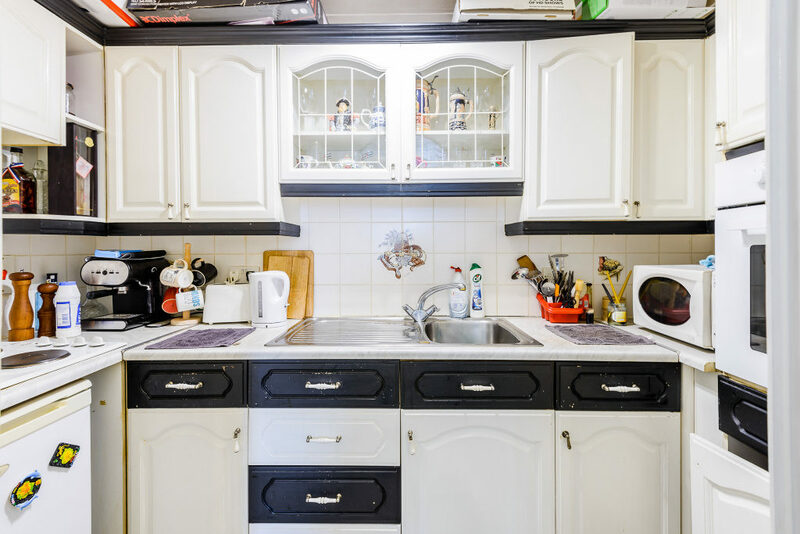 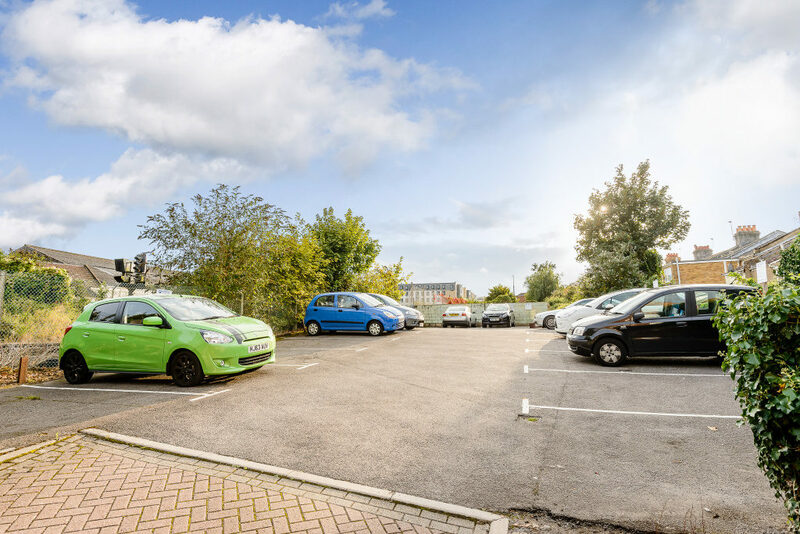 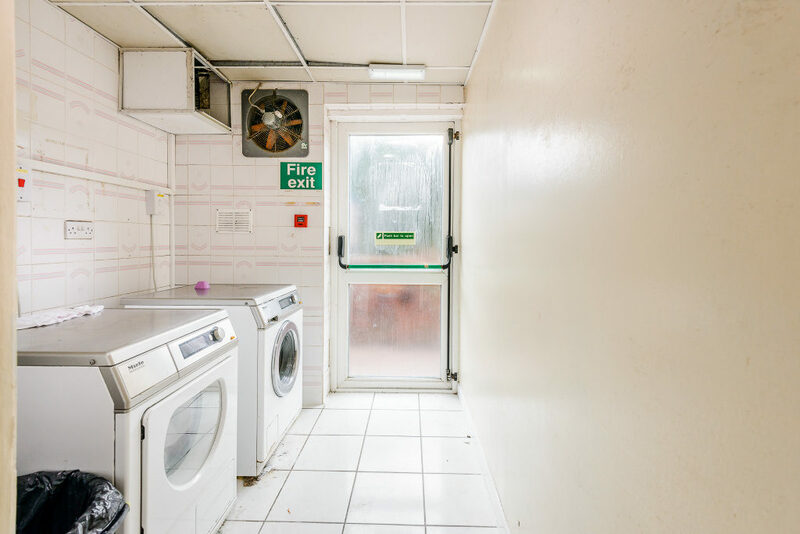 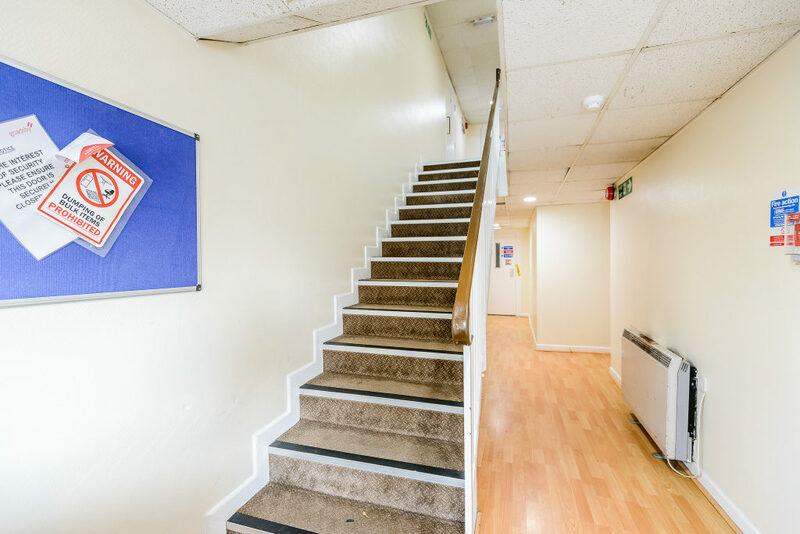 There is electric heater, a communal laundry room and bin store, allocated parking on the back of the property. 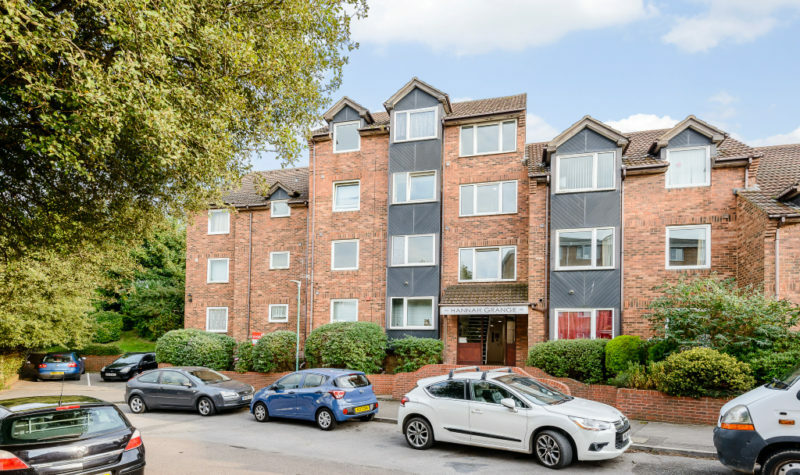 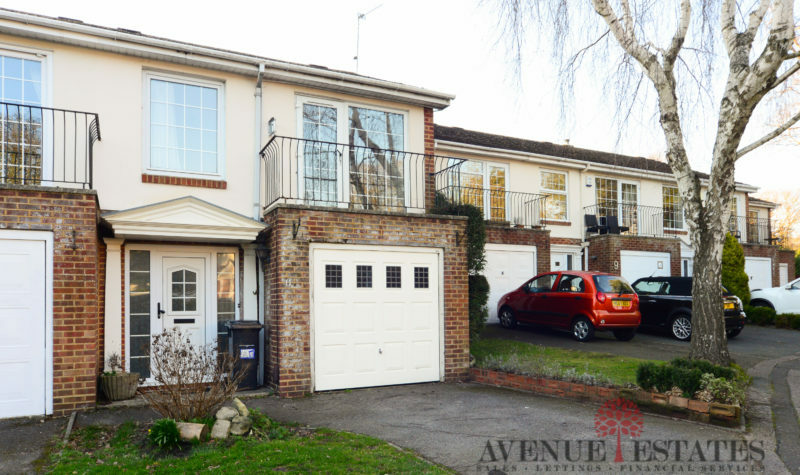 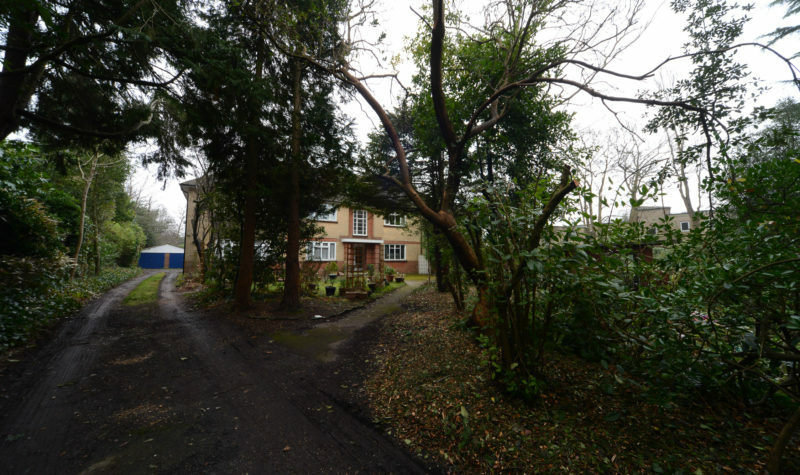 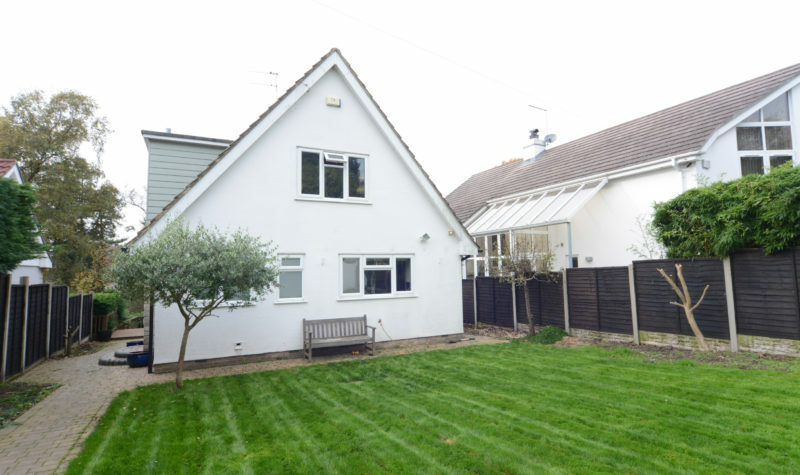 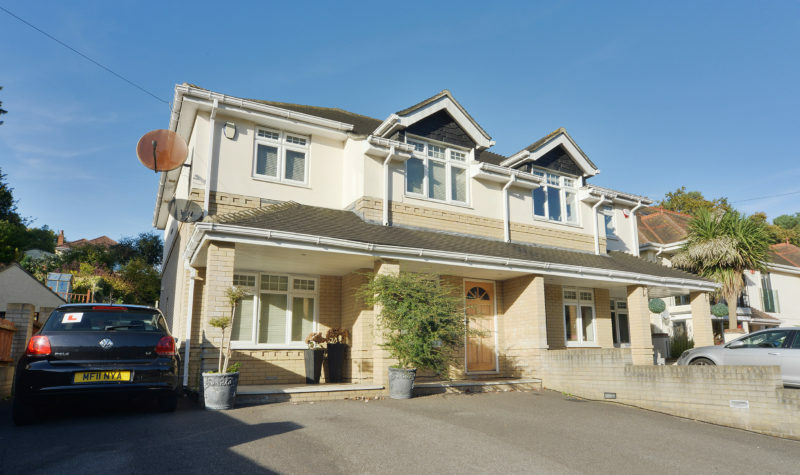 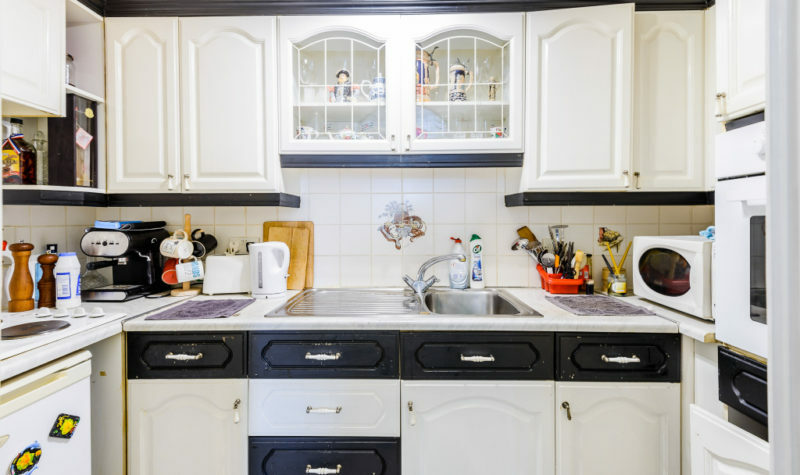 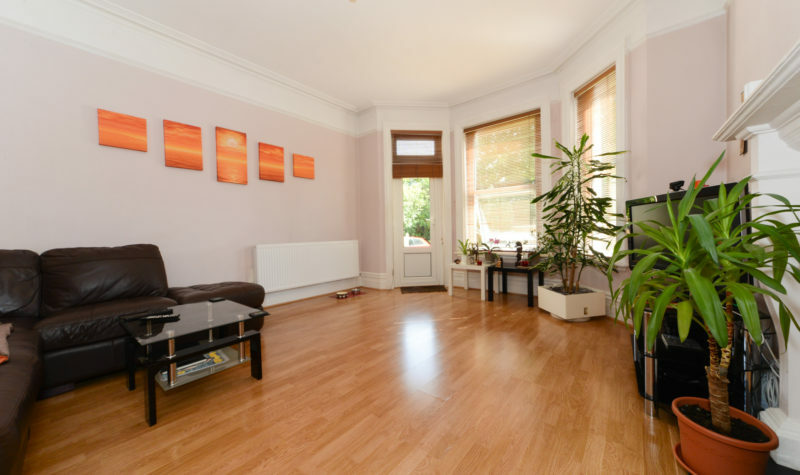 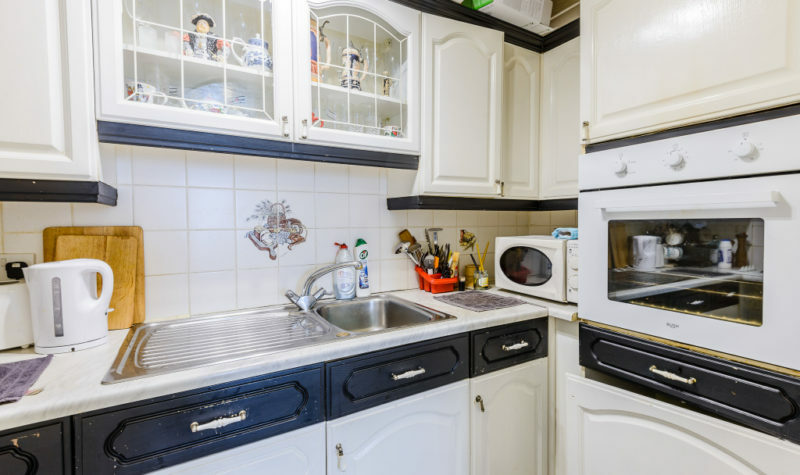 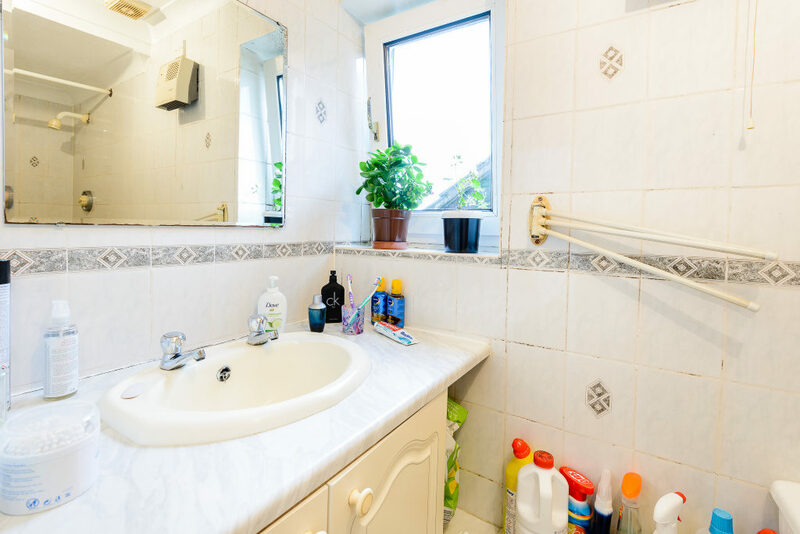 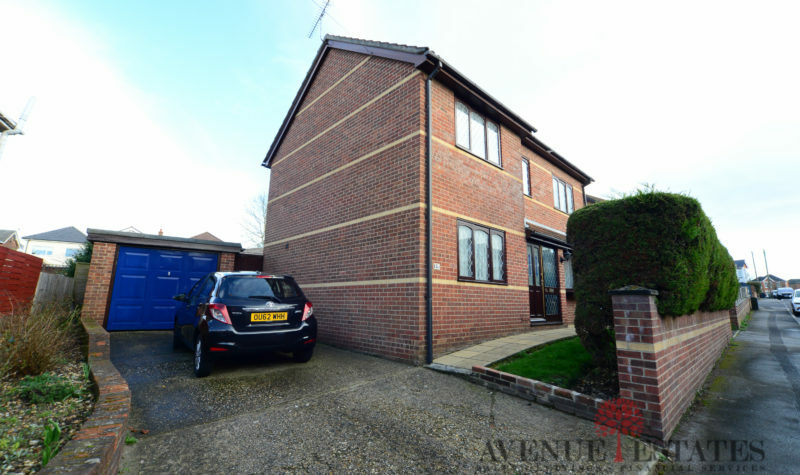 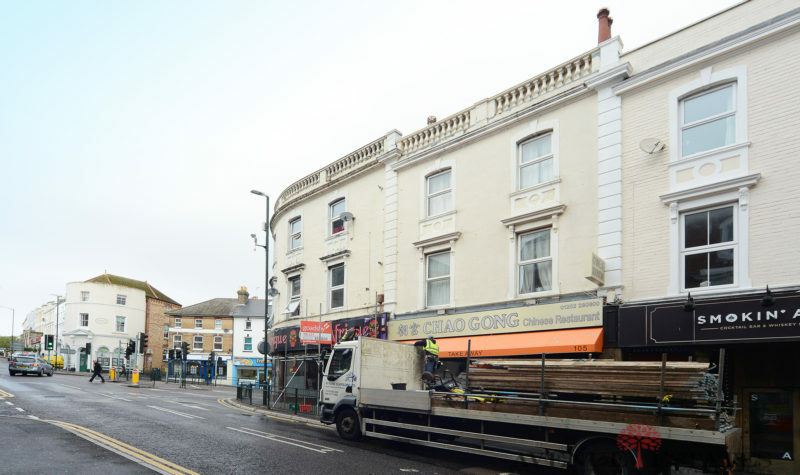 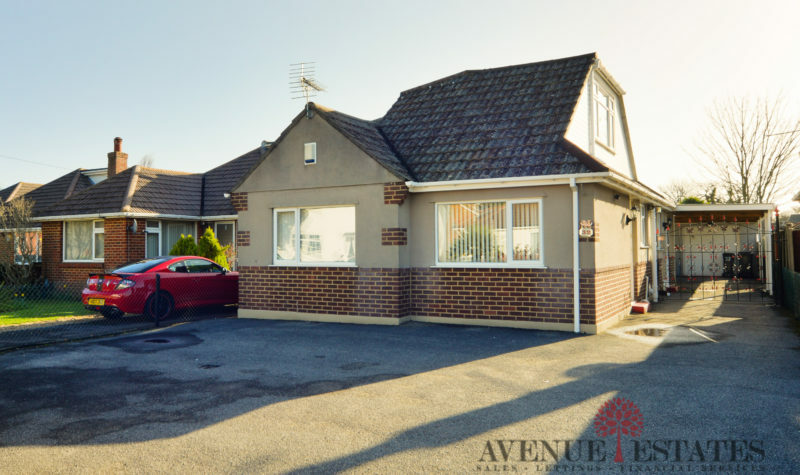 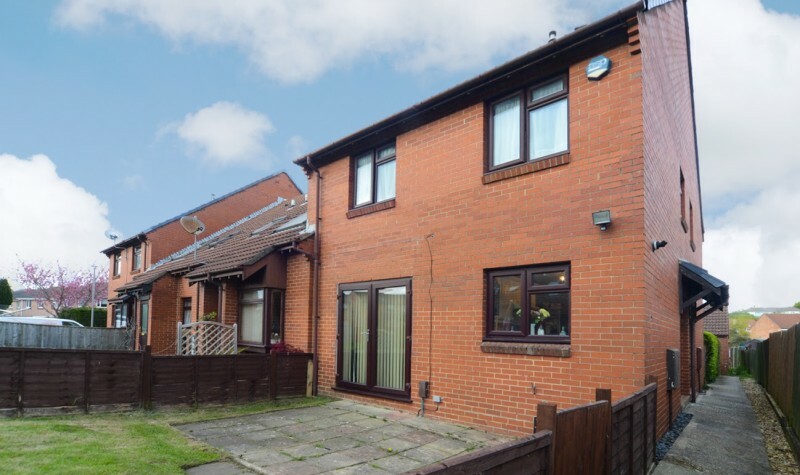 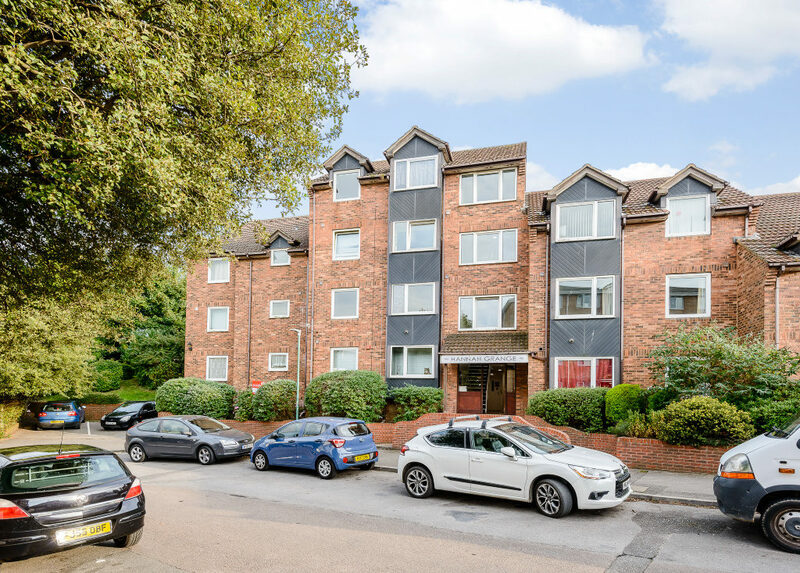 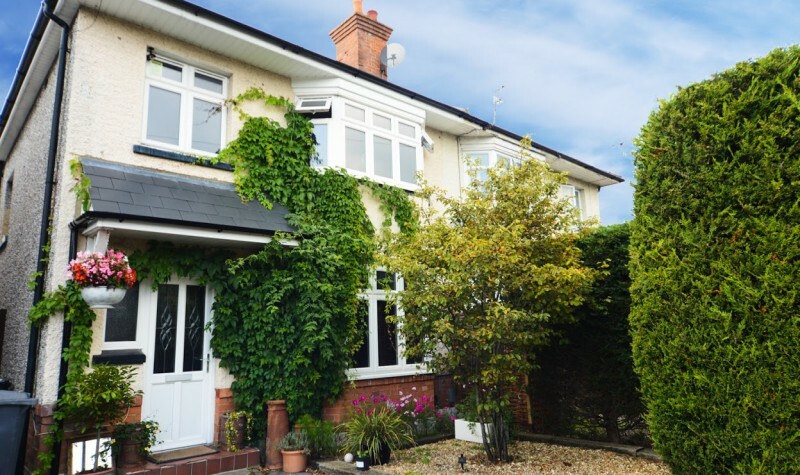 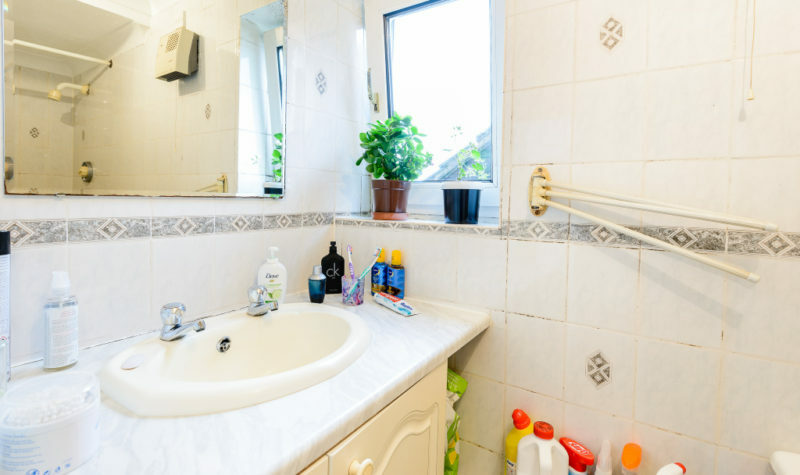 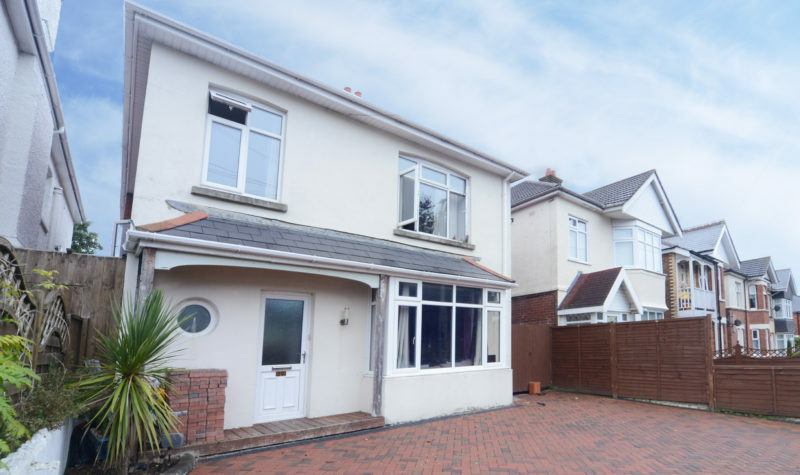 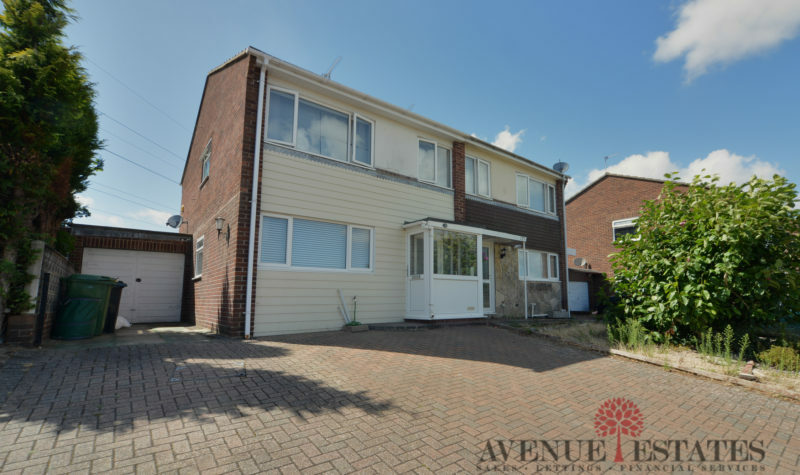 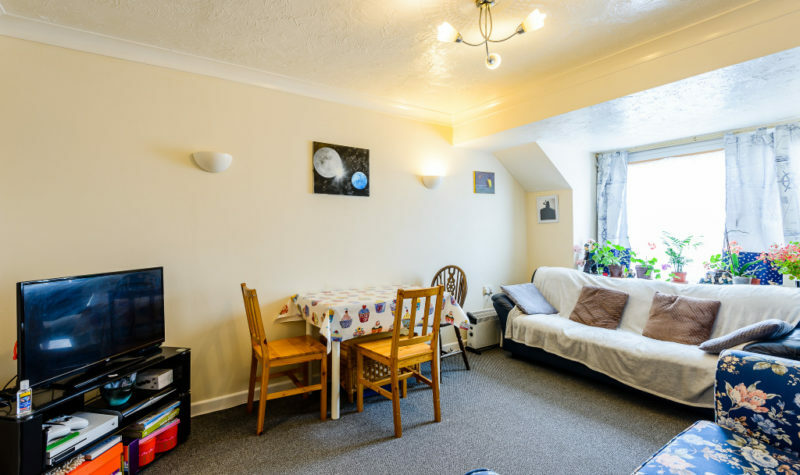 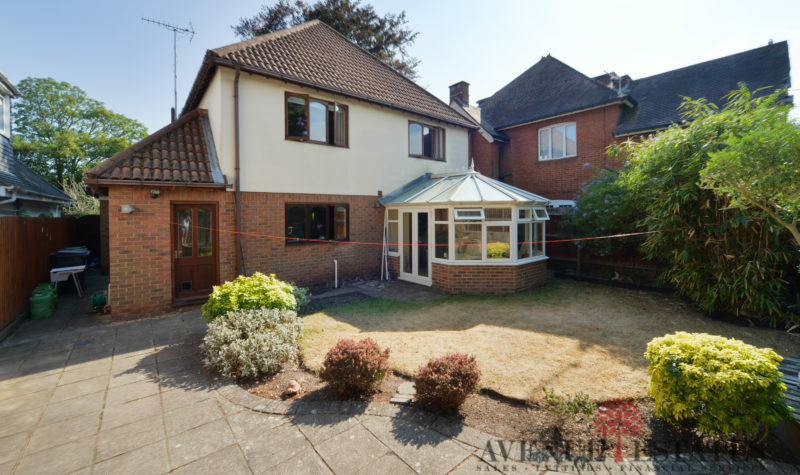 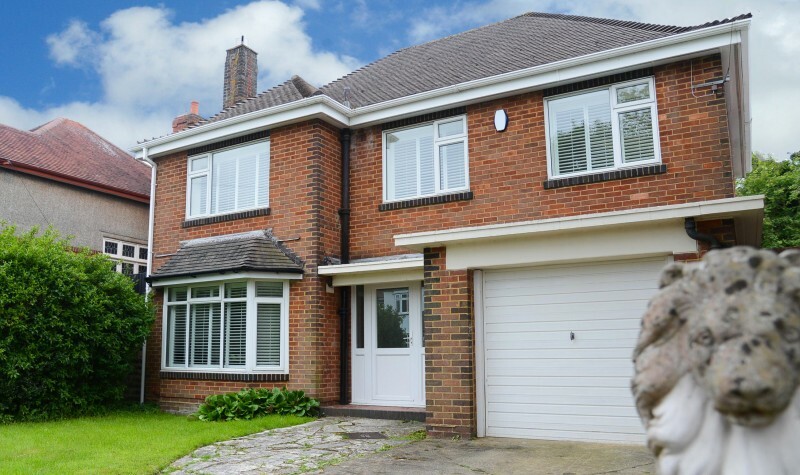 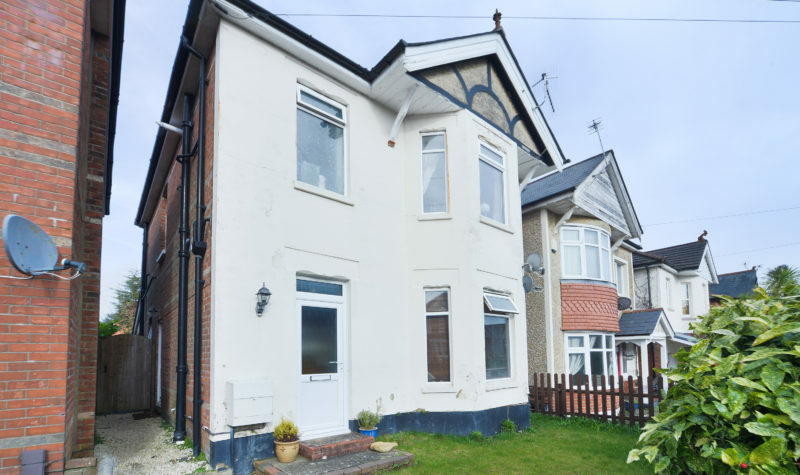 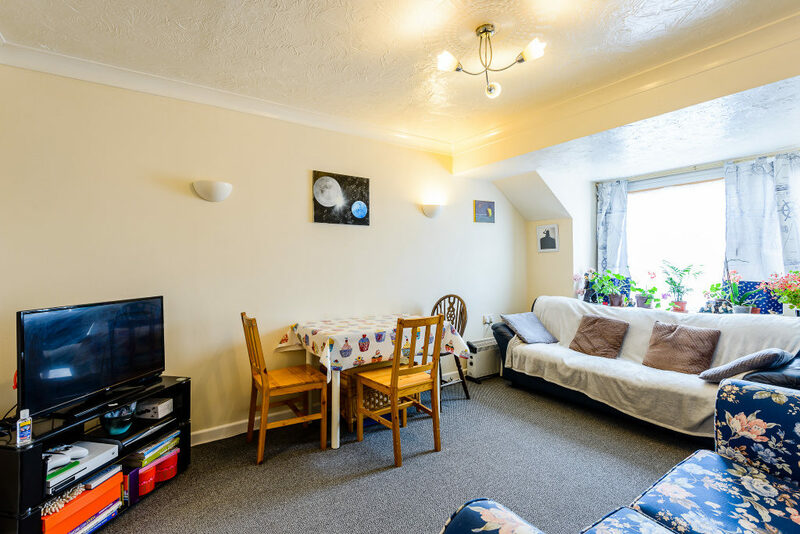 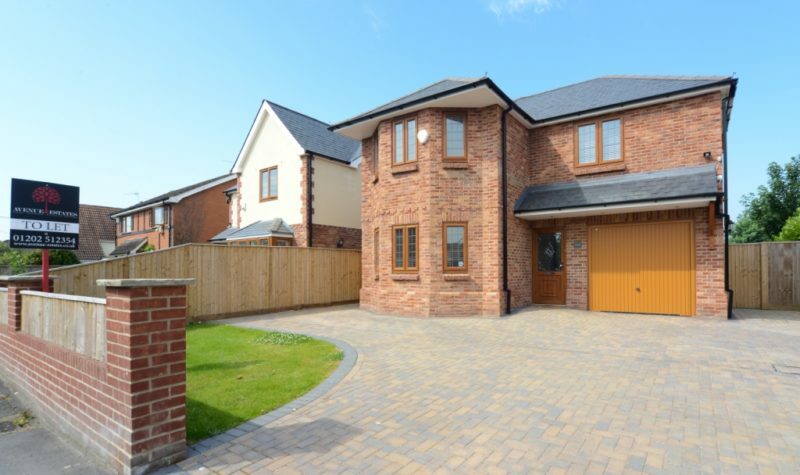 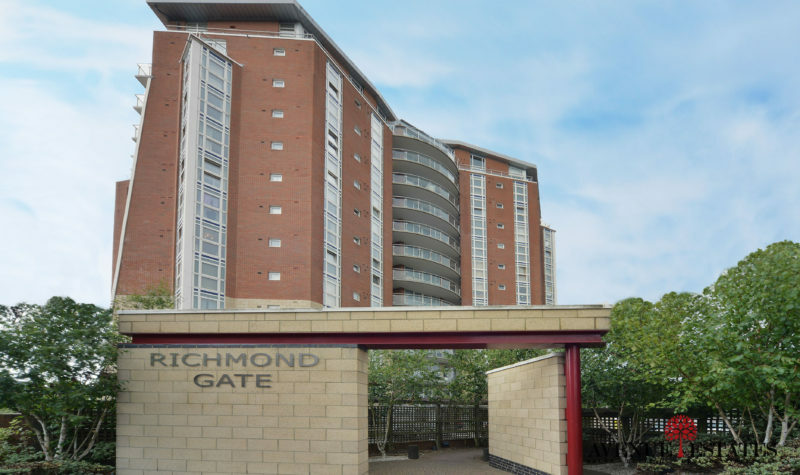 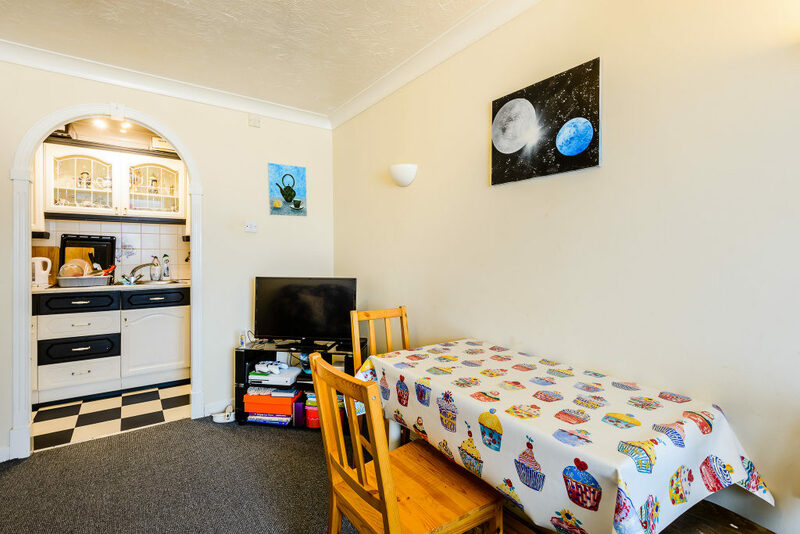 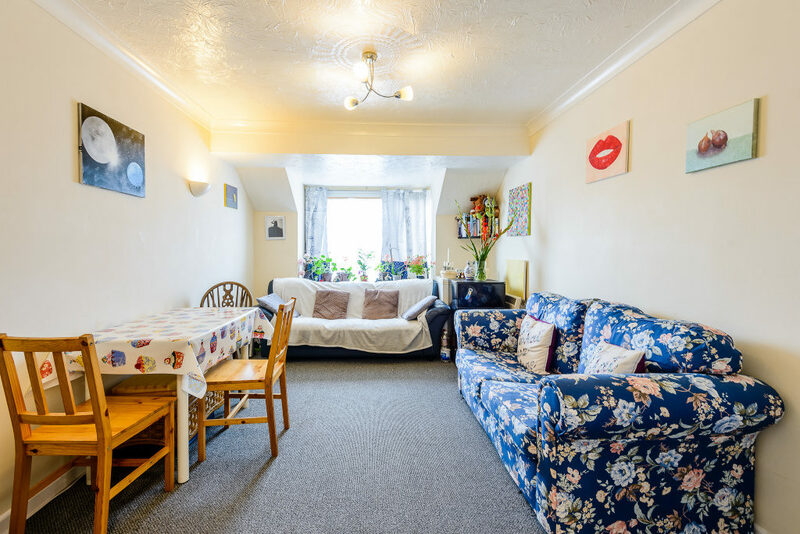 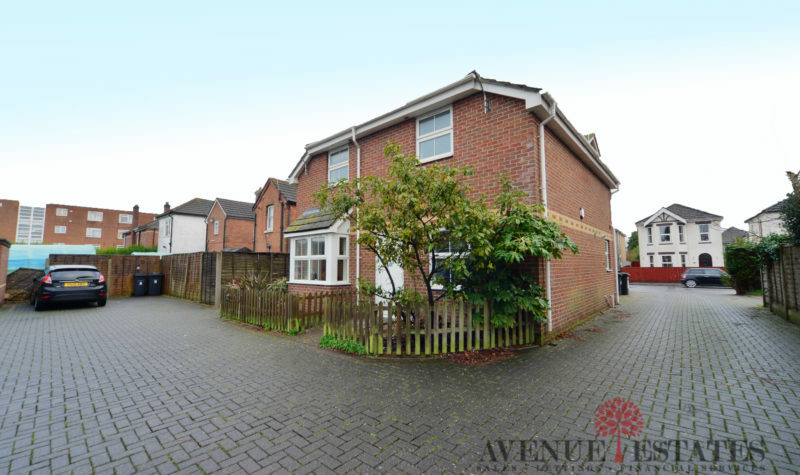 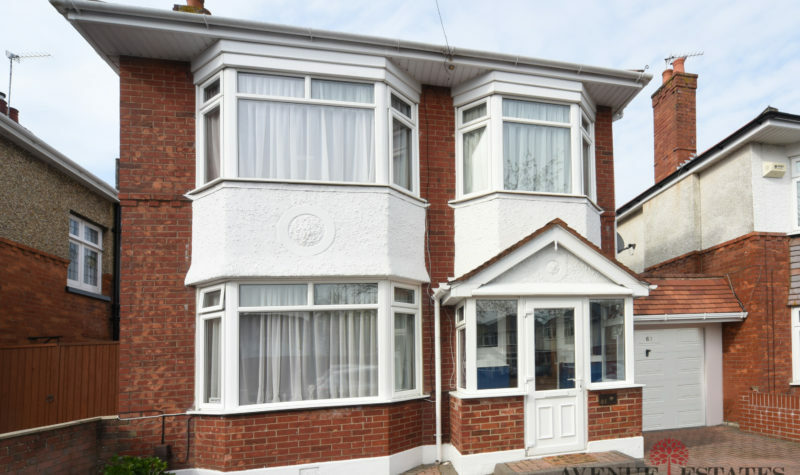 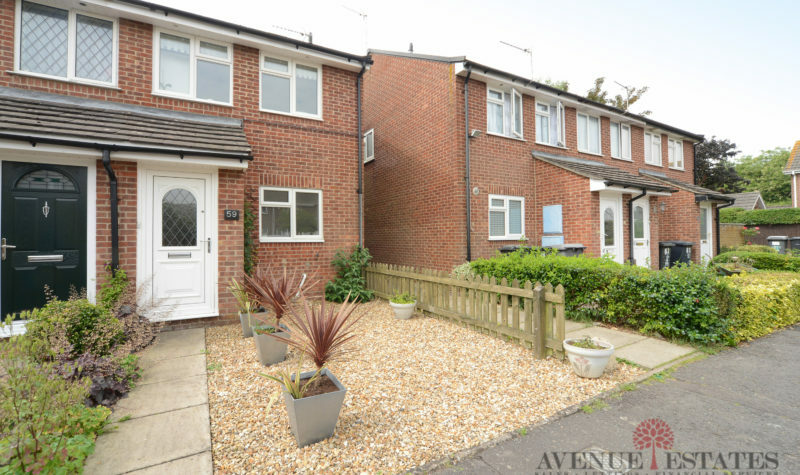 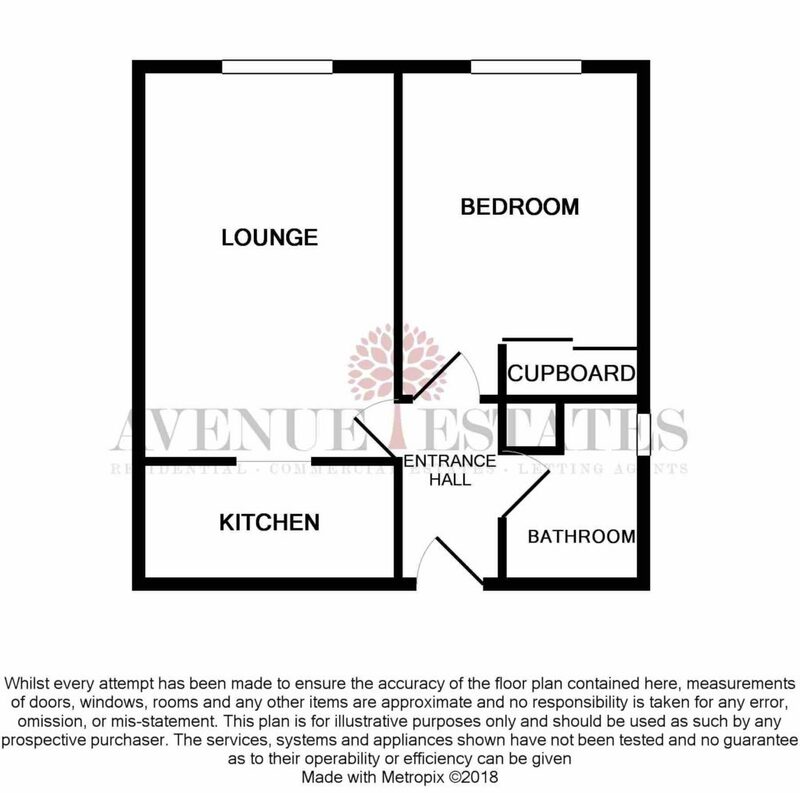 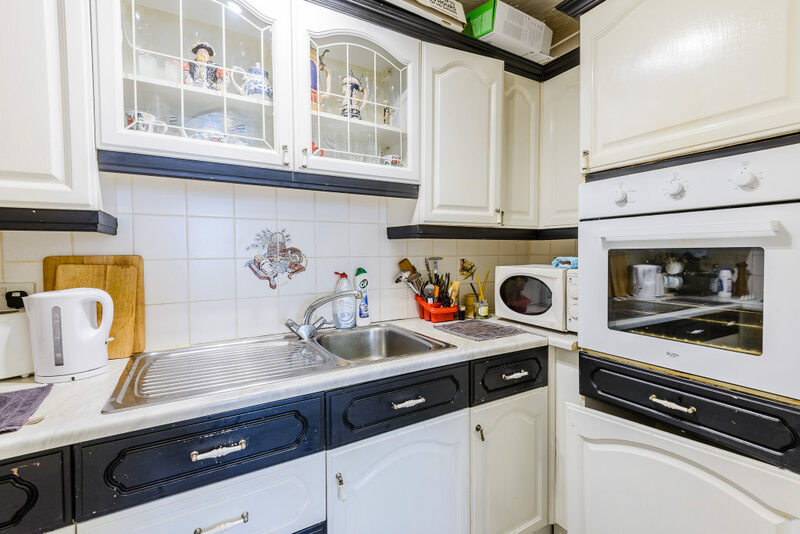 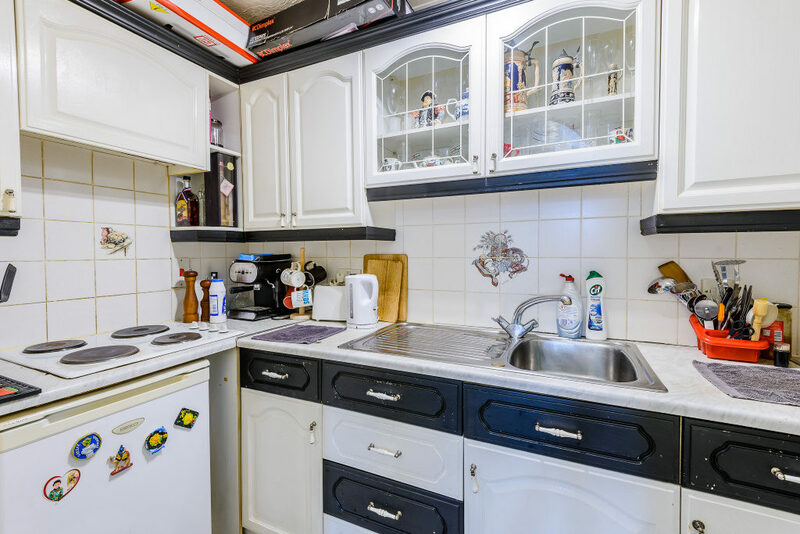 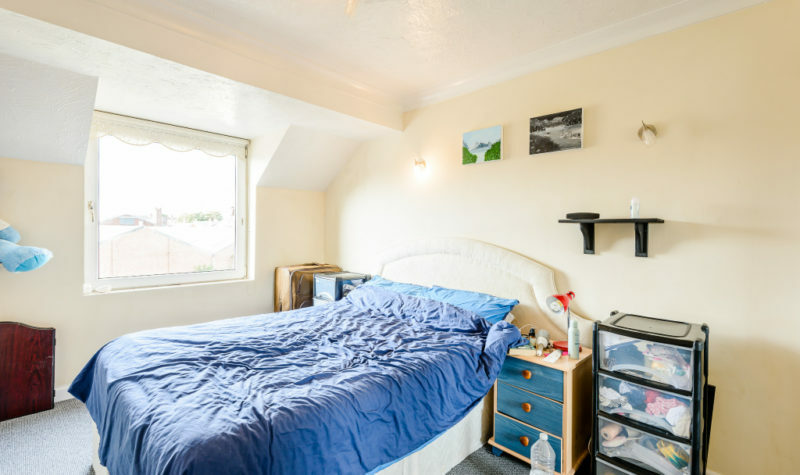 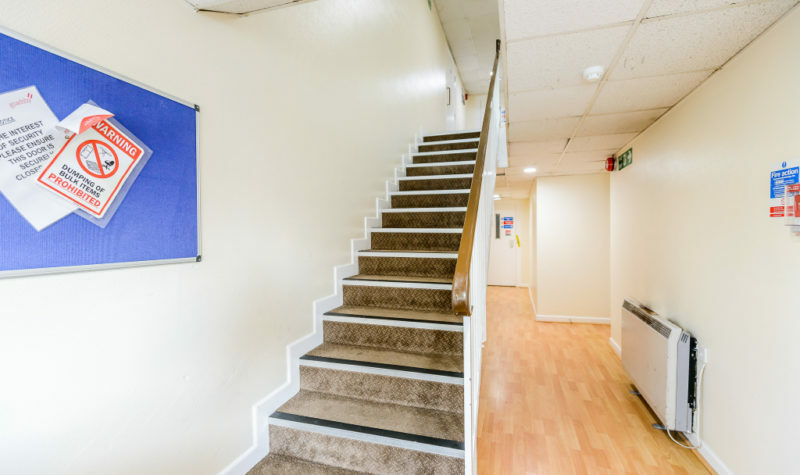 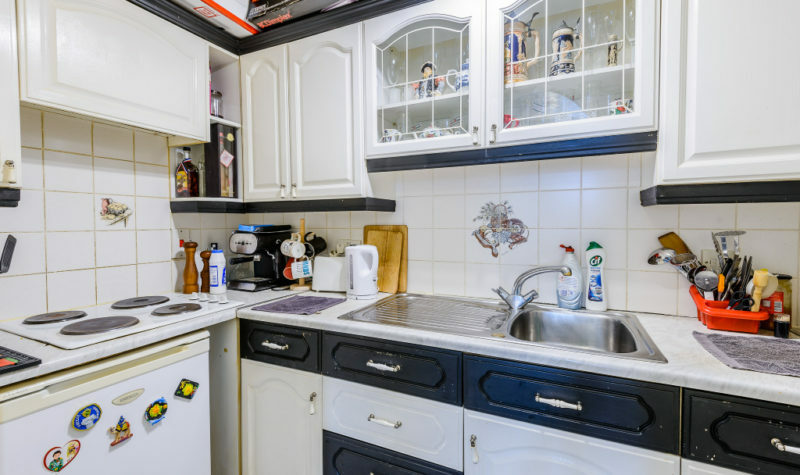 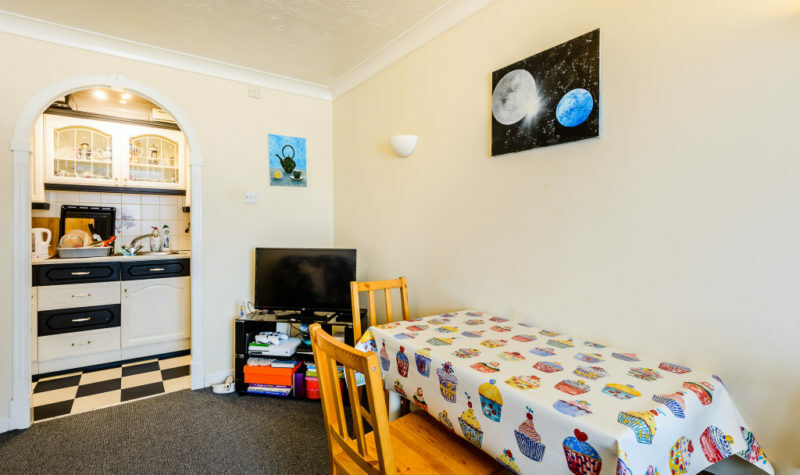 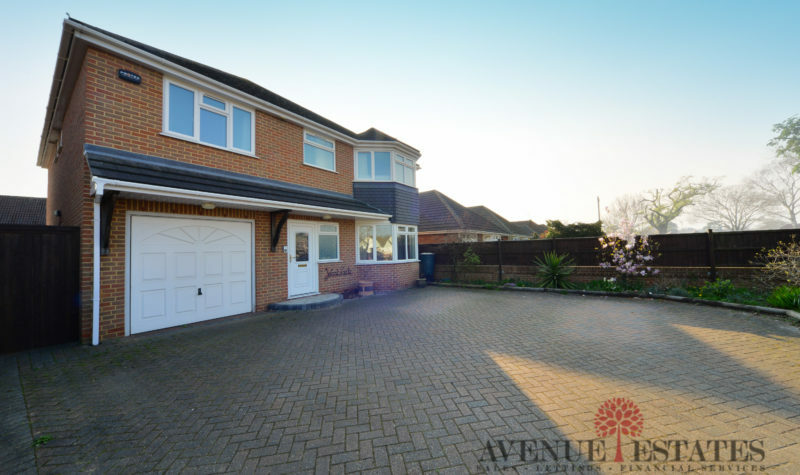 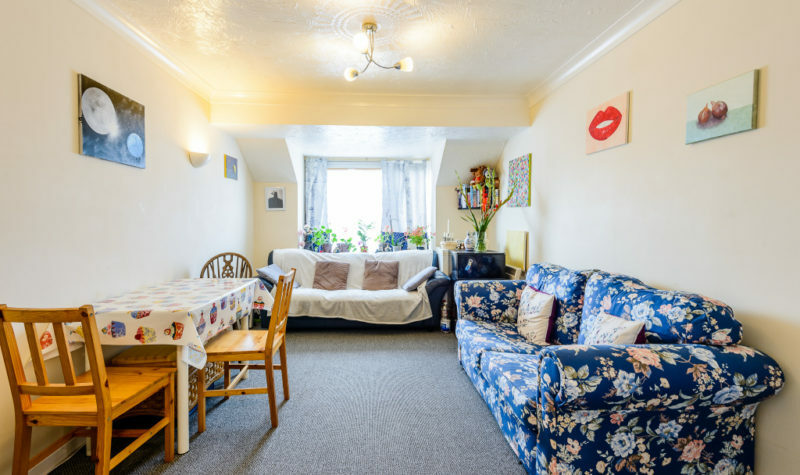 This property would make an ideal buy-to-let as it is currently let at £600 per calendar month with the current assured short-hold tenancy expiring in December 2018. 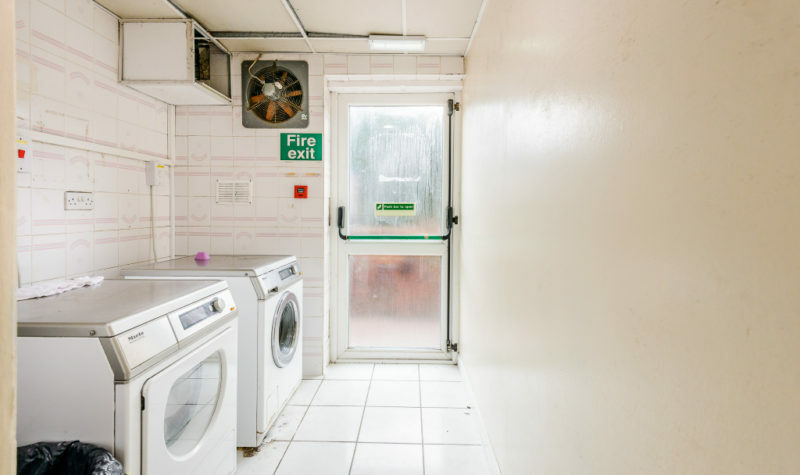 £1,802 per annum (Buildings Insurance: £402 per annum, Maintenance: £700 per six months to include use of the communal laundry room).